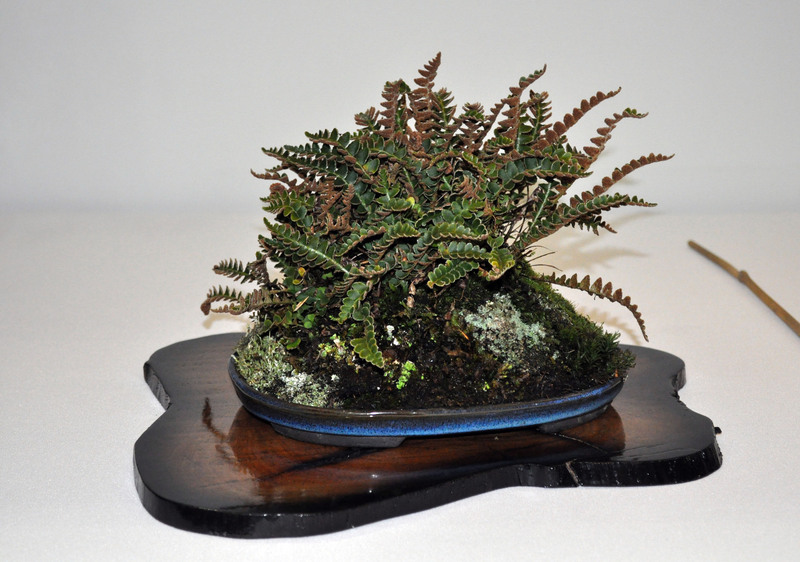 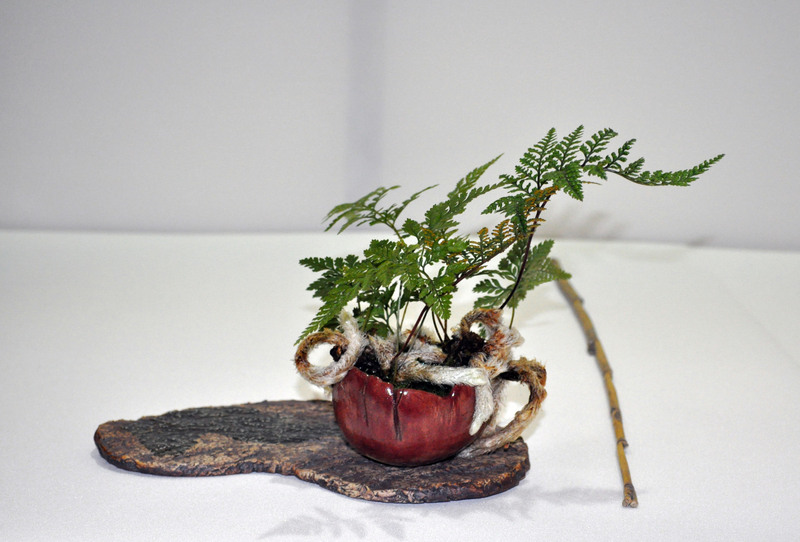 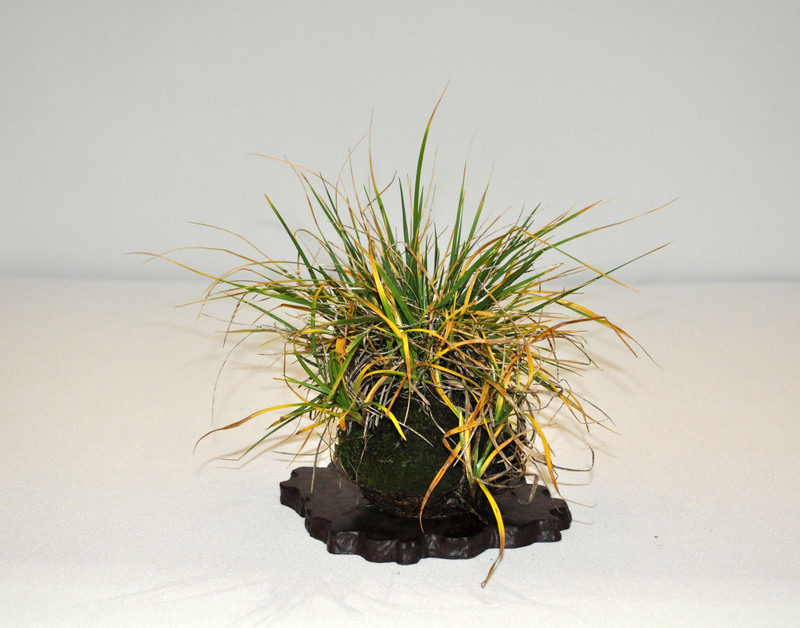 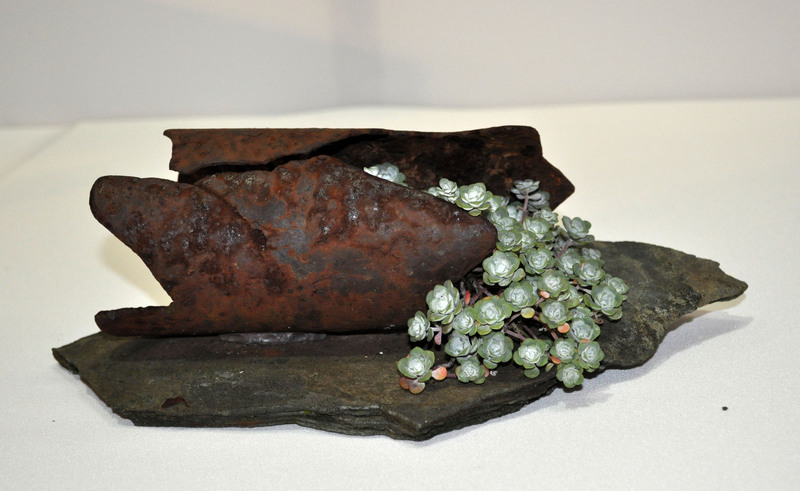 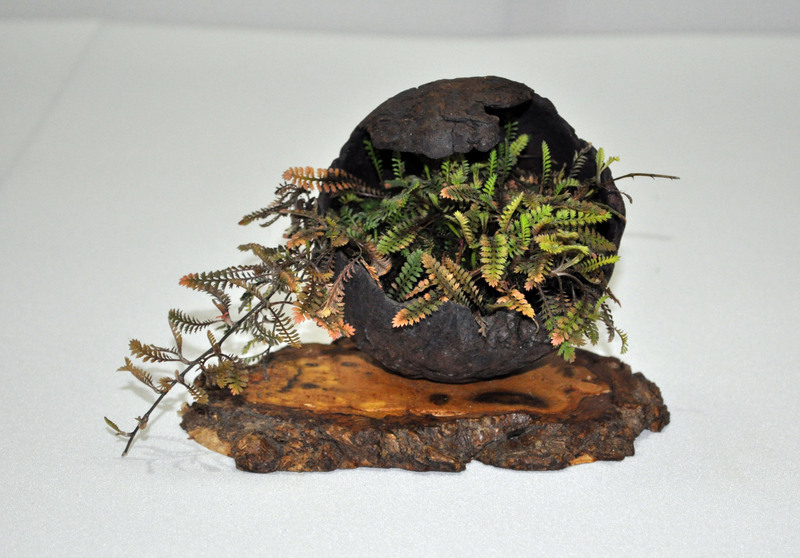 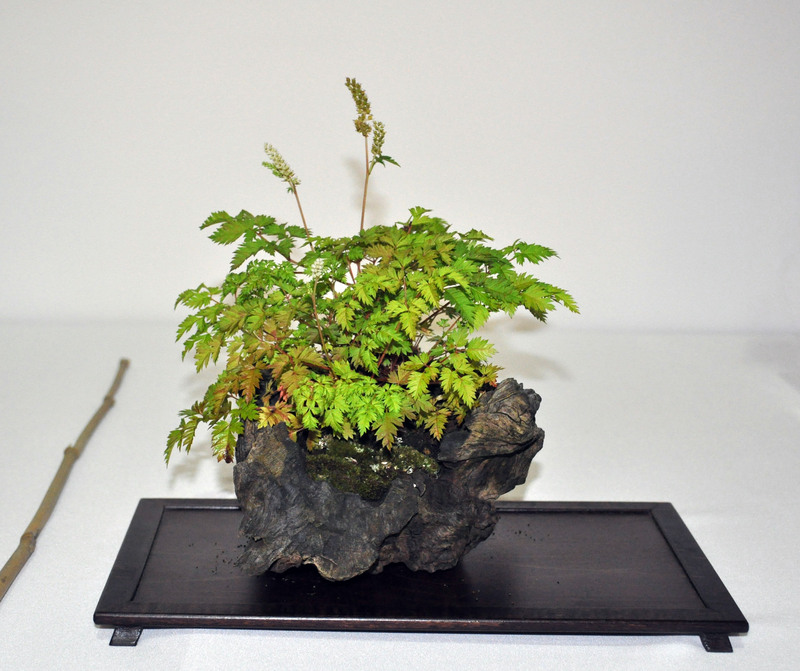 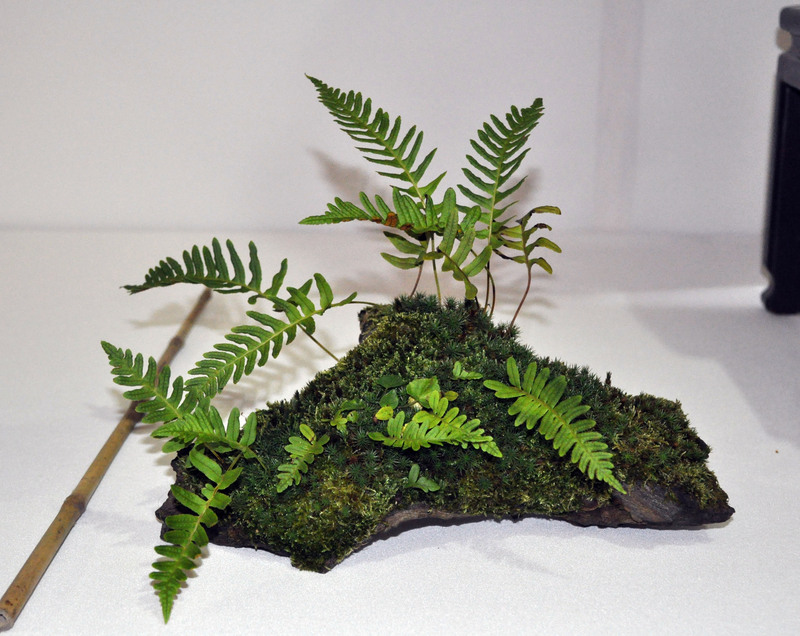 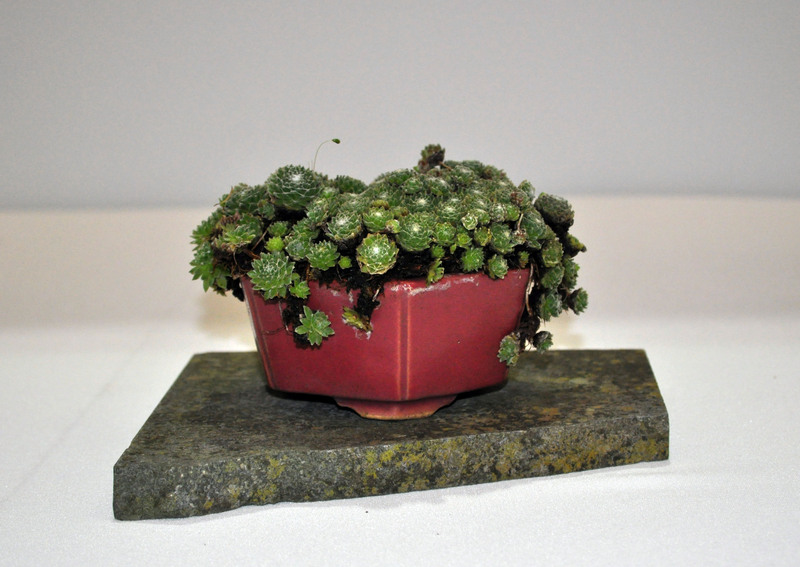 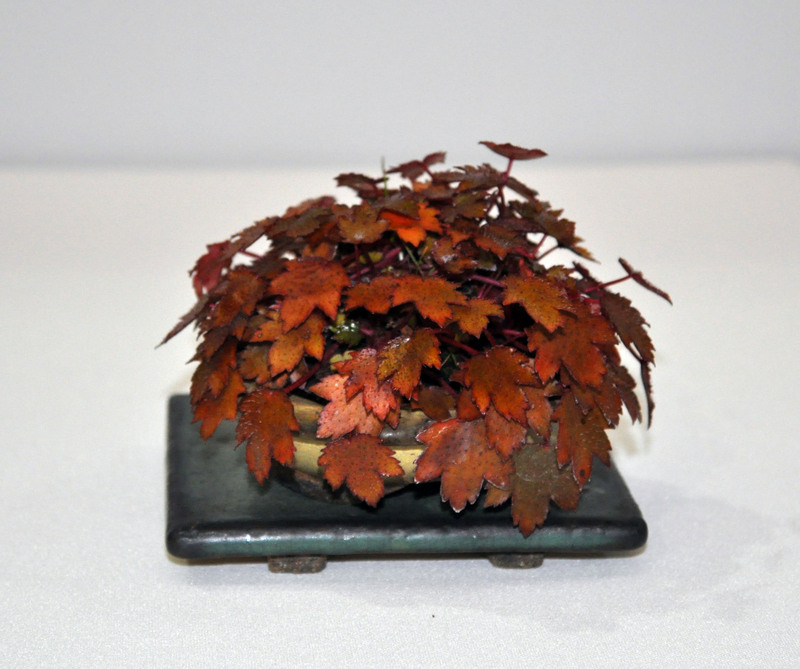 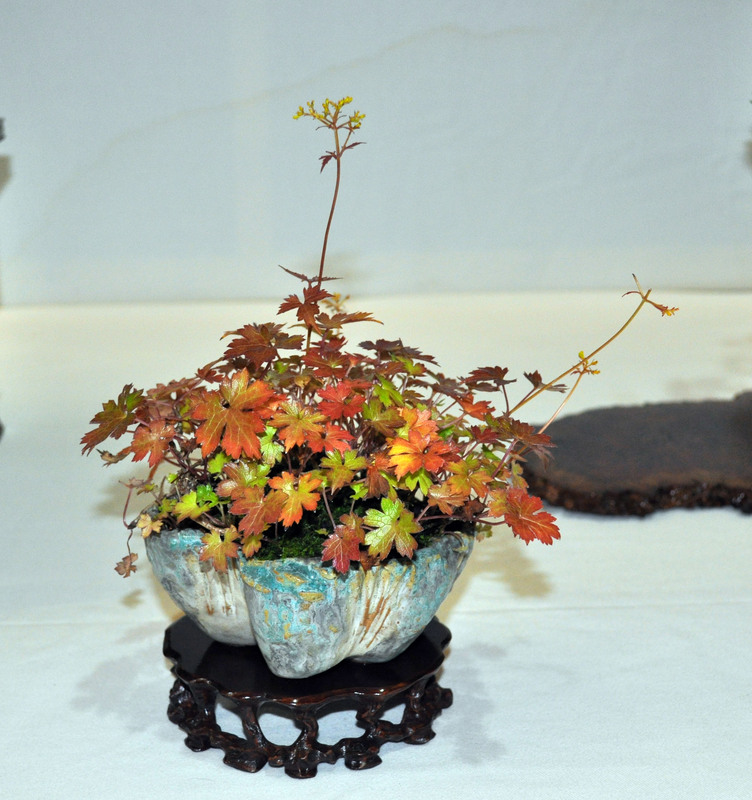 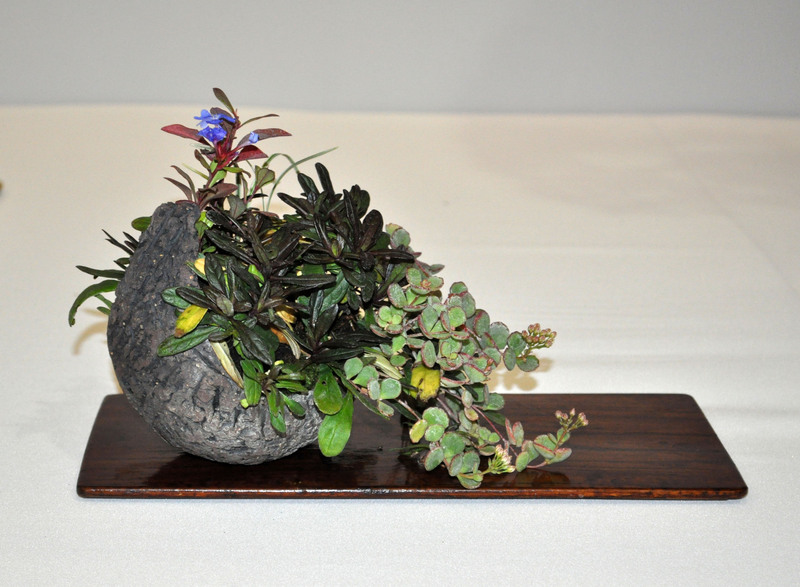 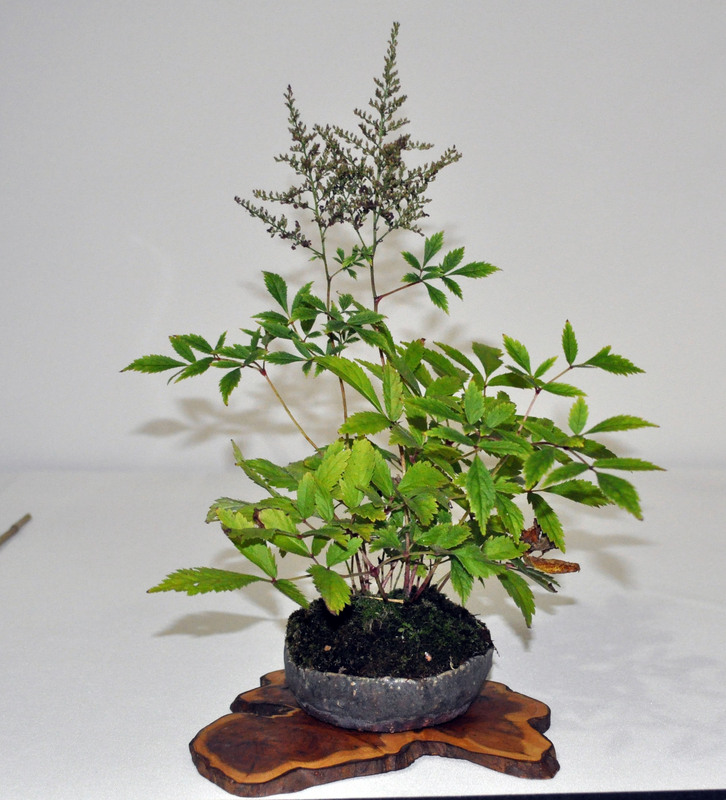 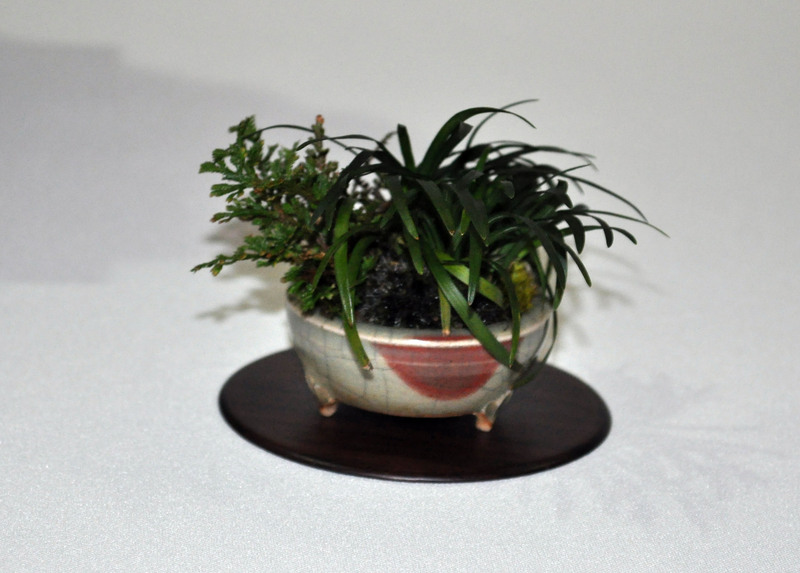 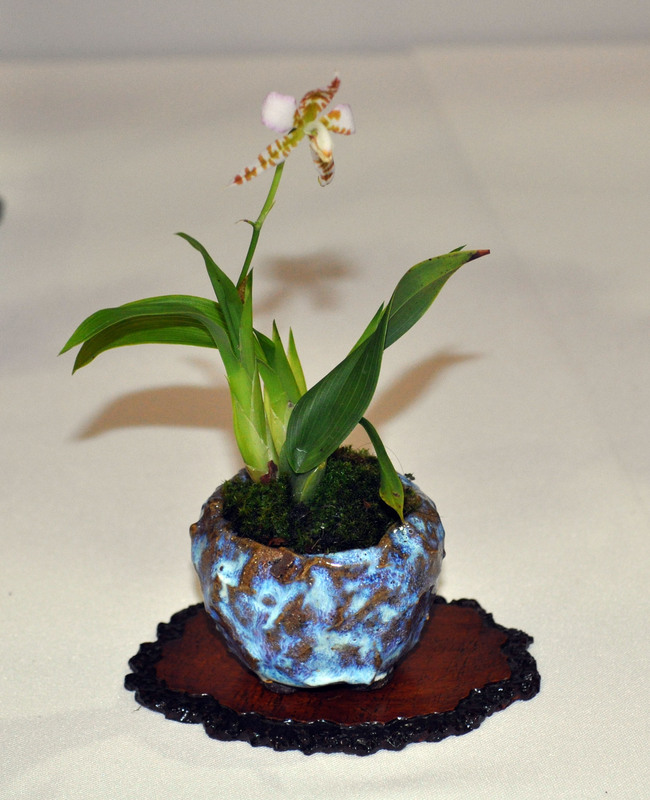 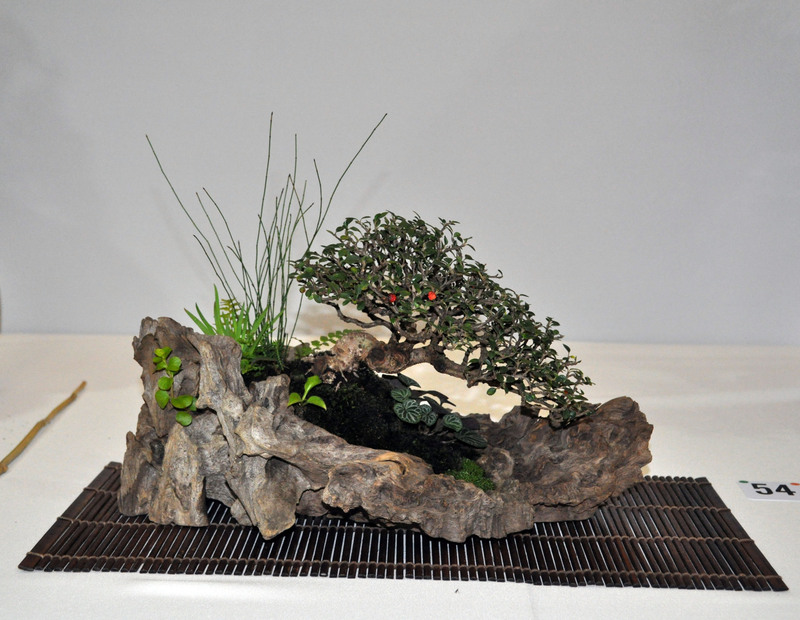 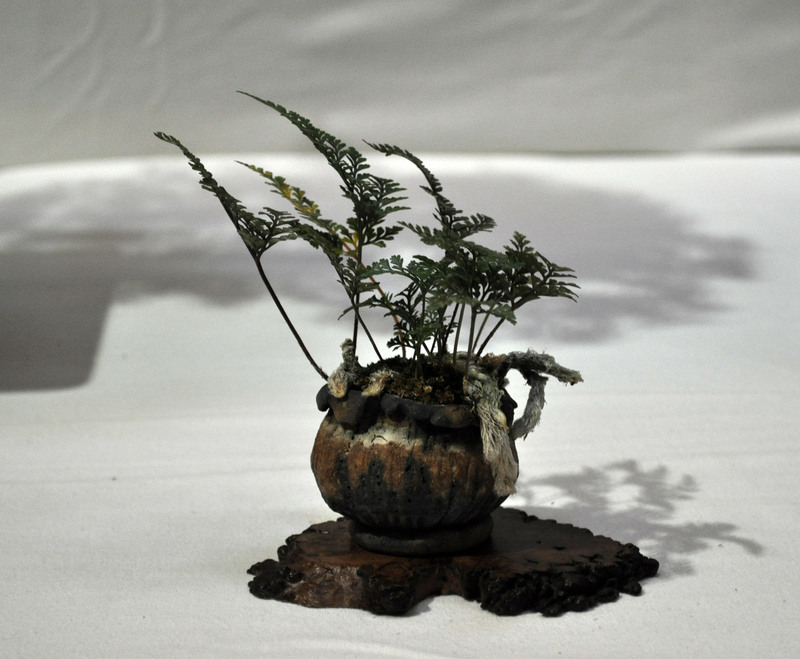 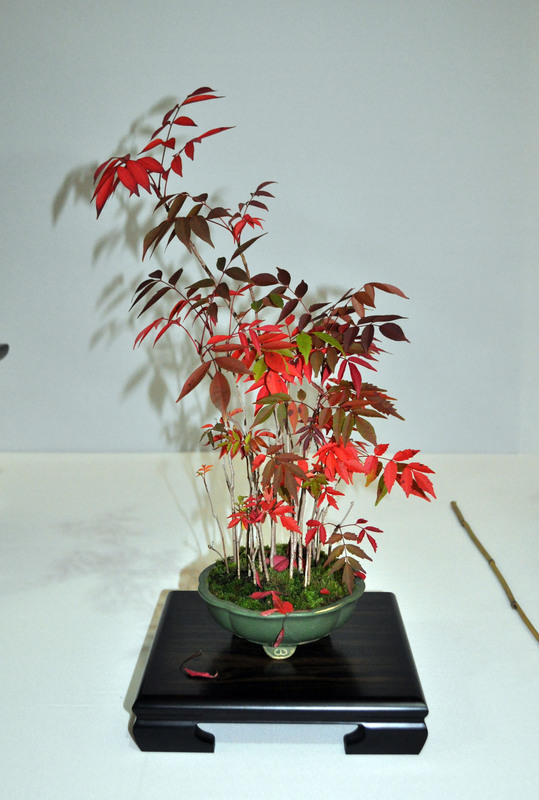 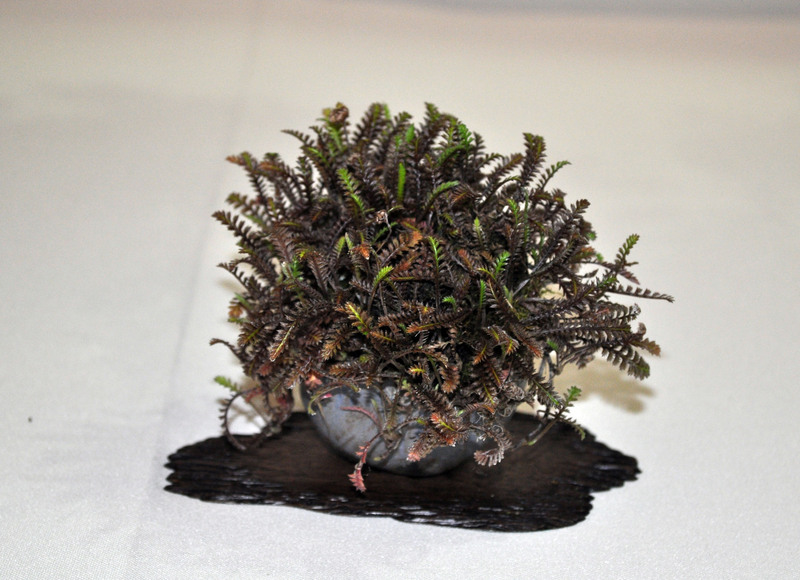 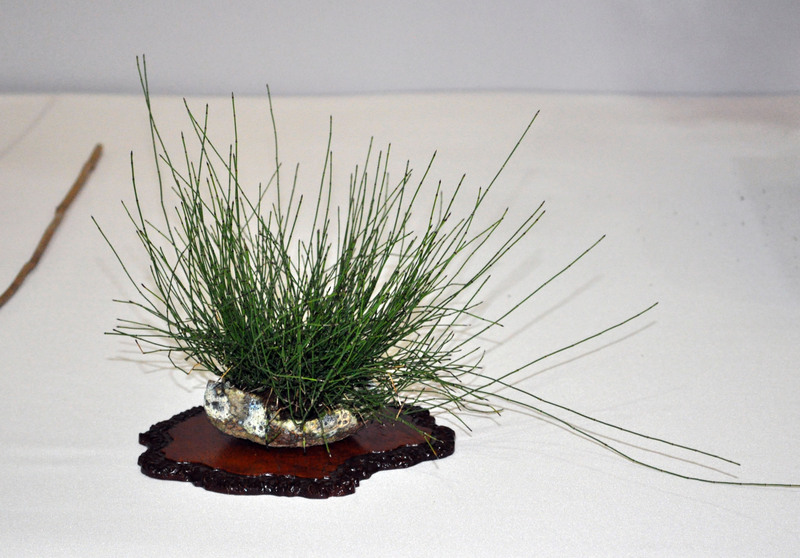 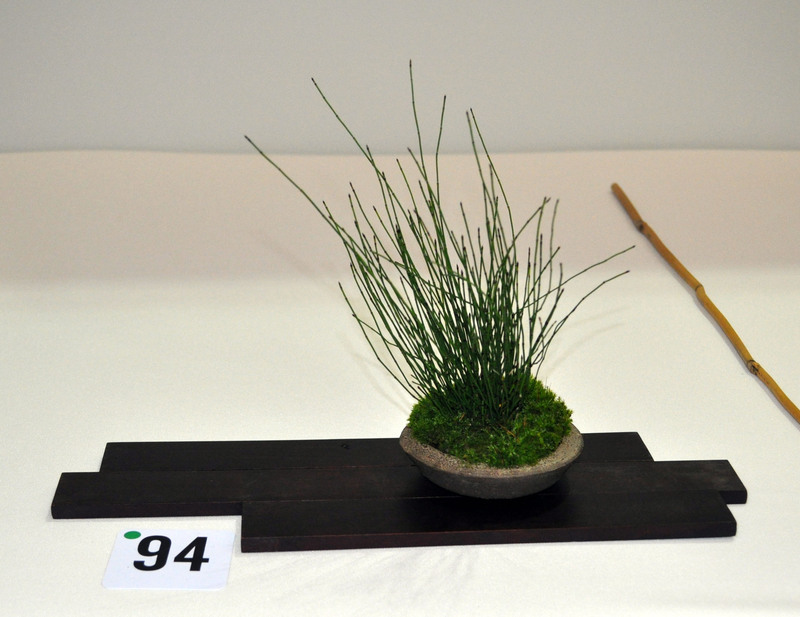 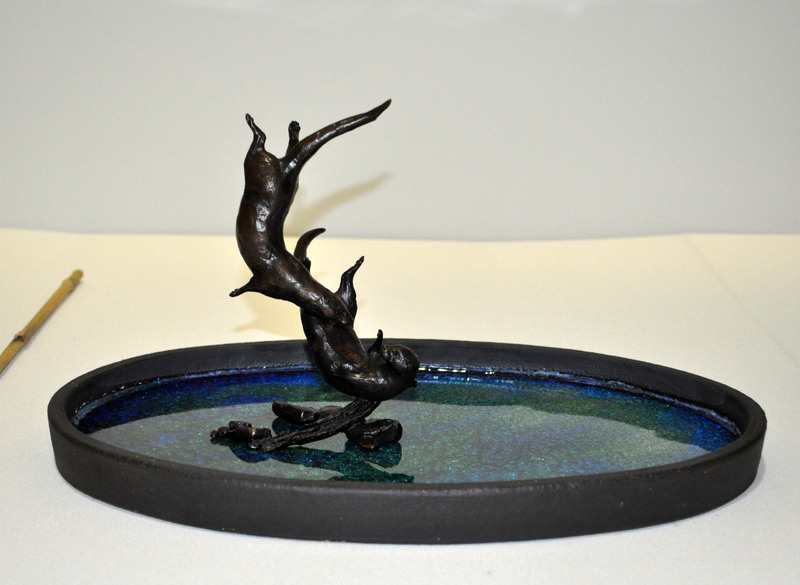 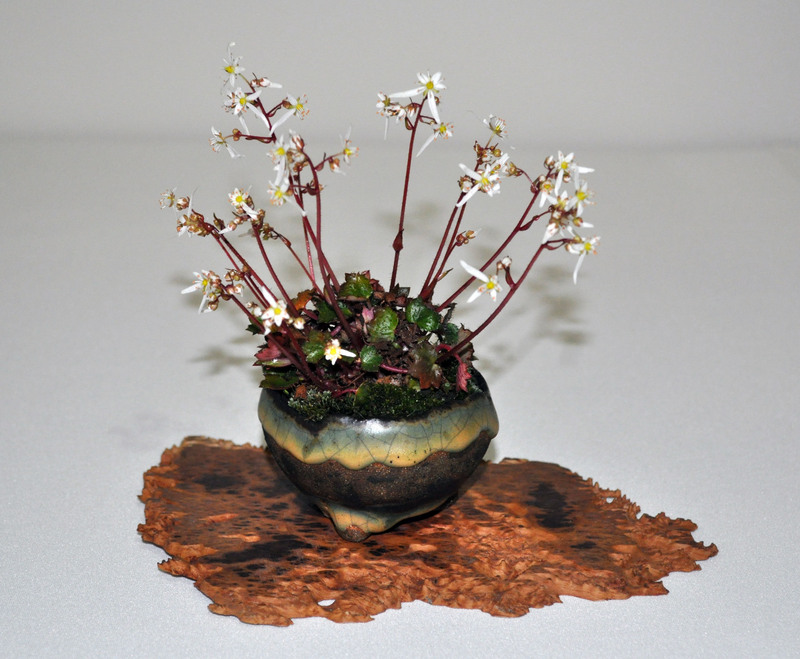 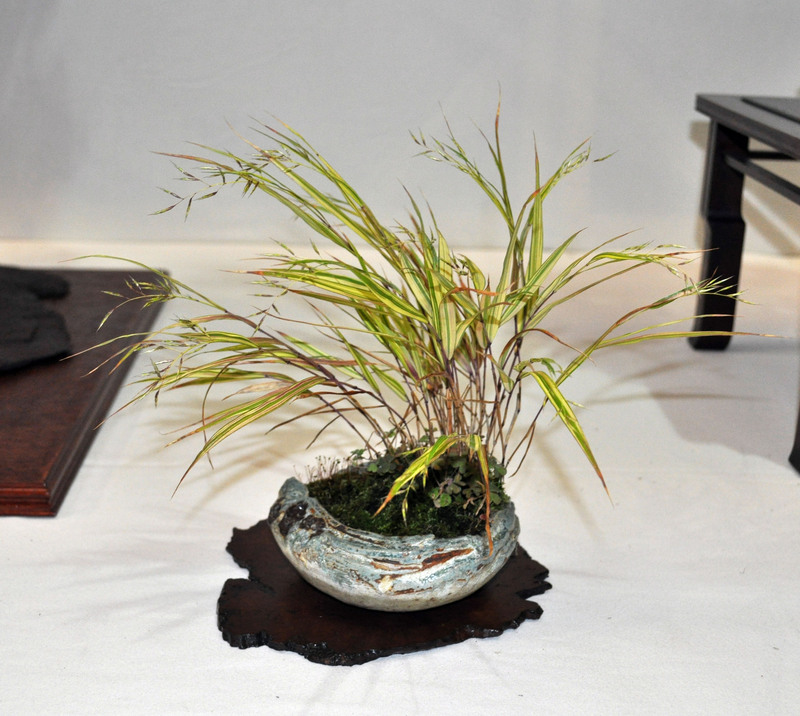 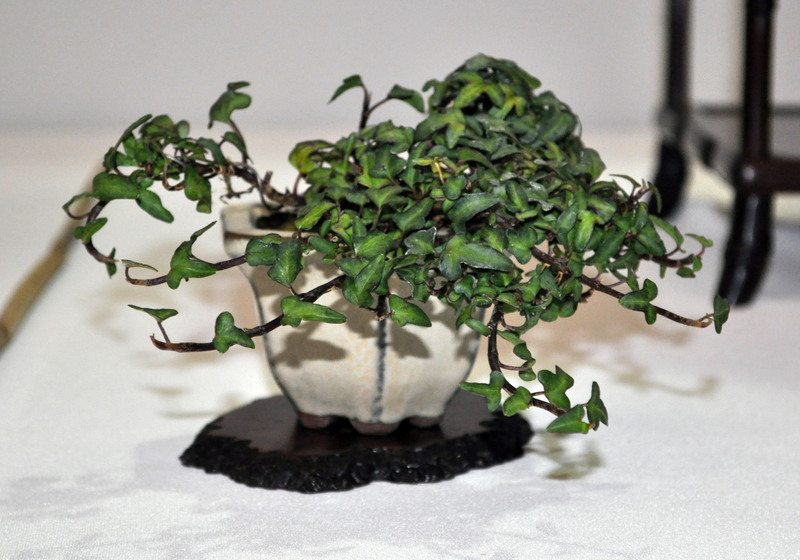 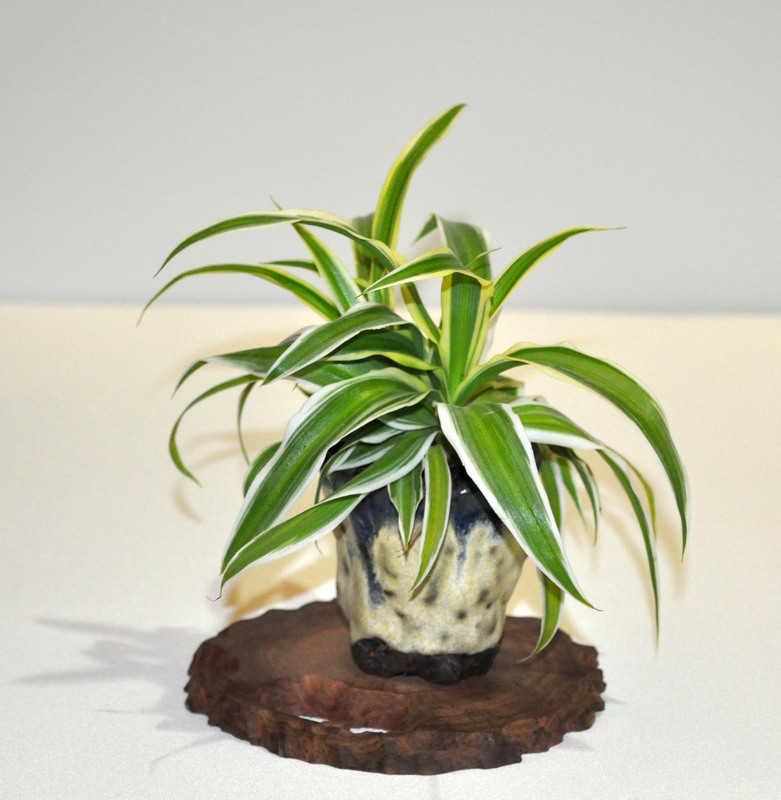 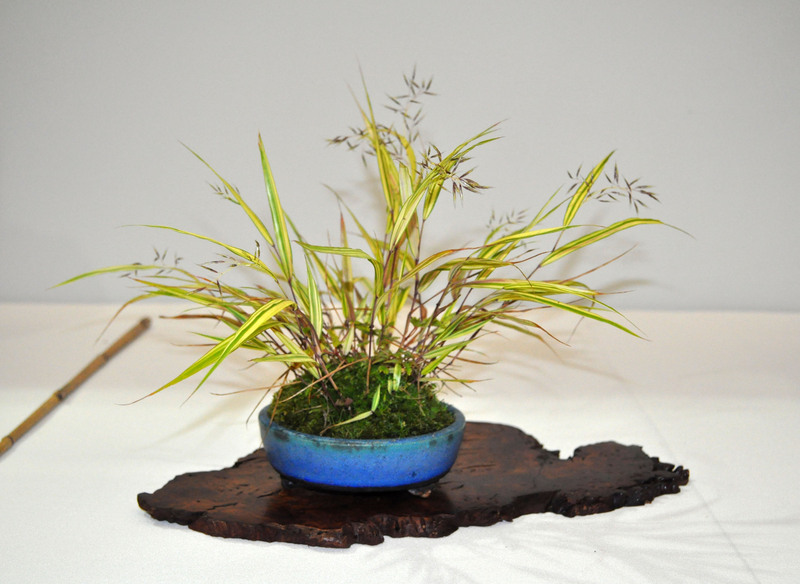 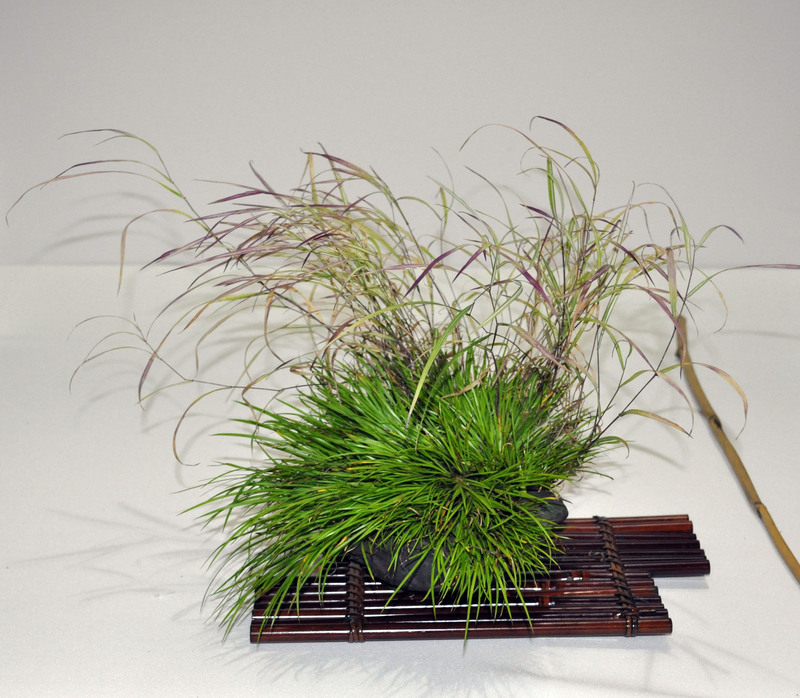 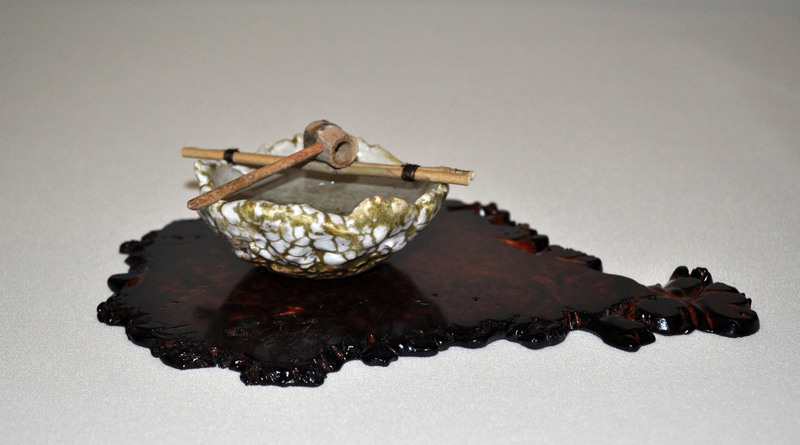 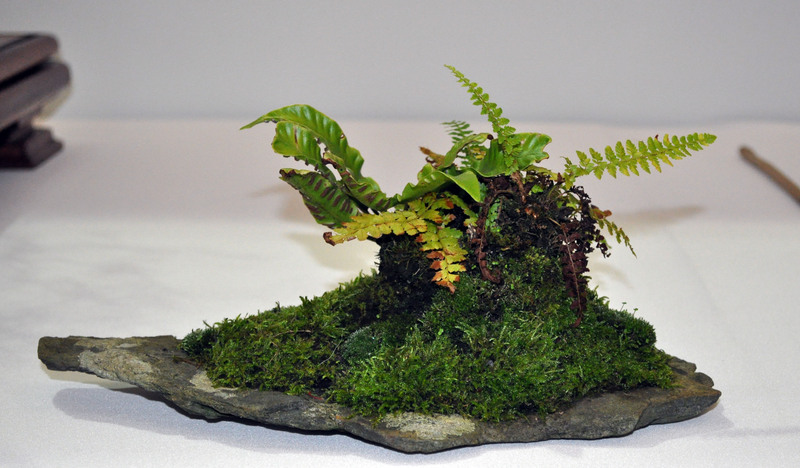 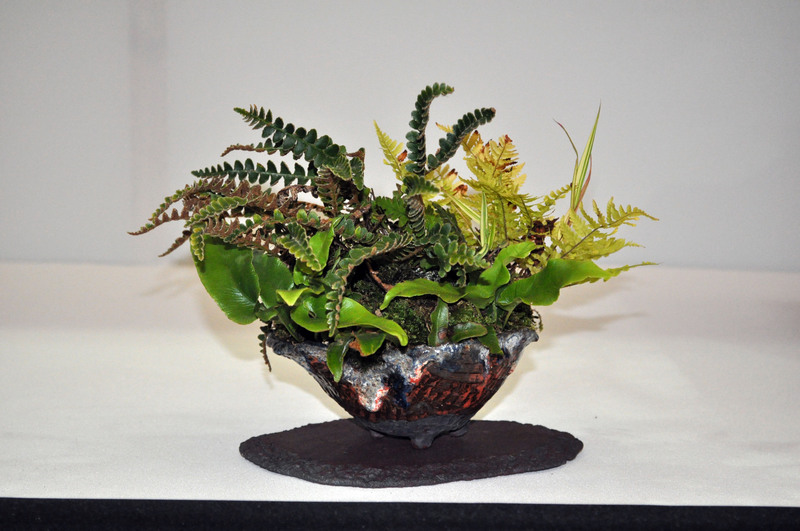 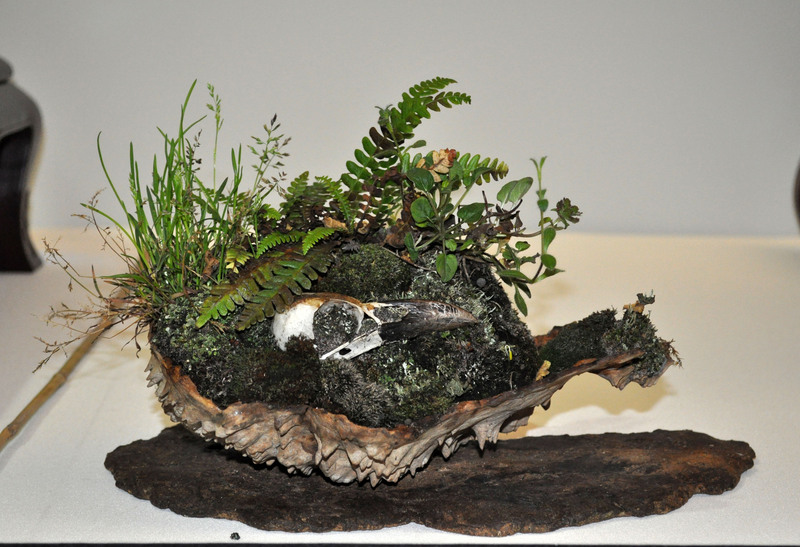 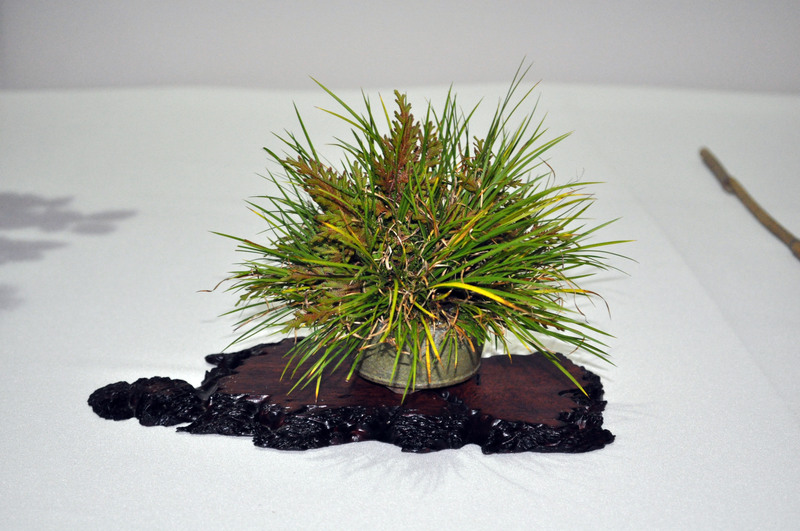 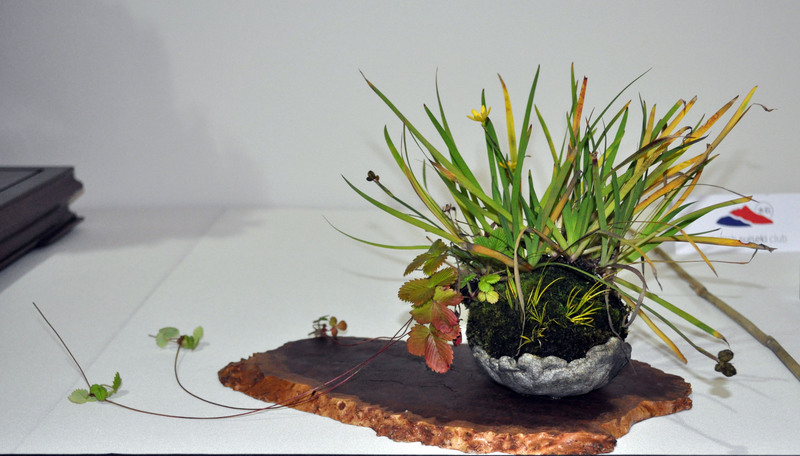 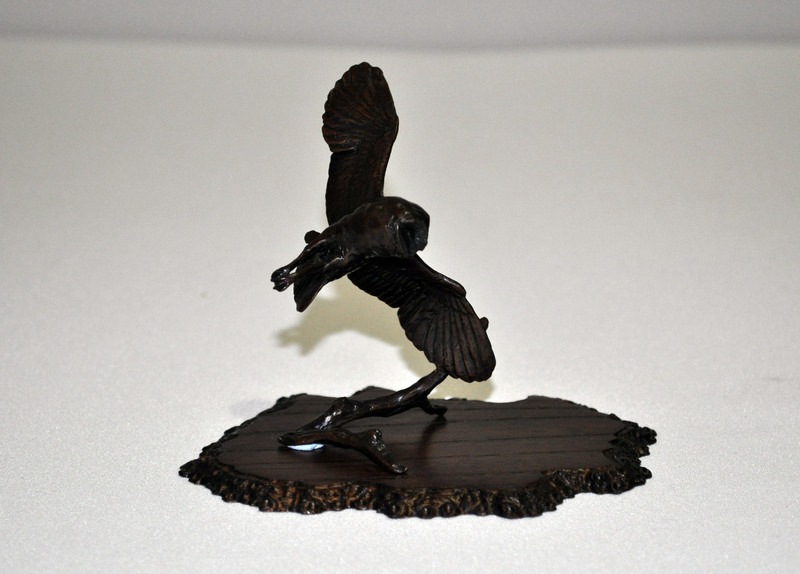 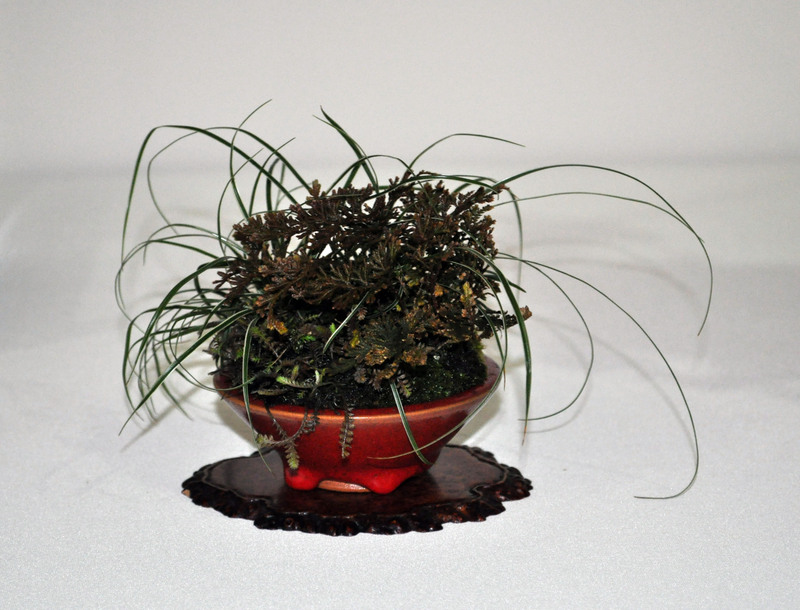 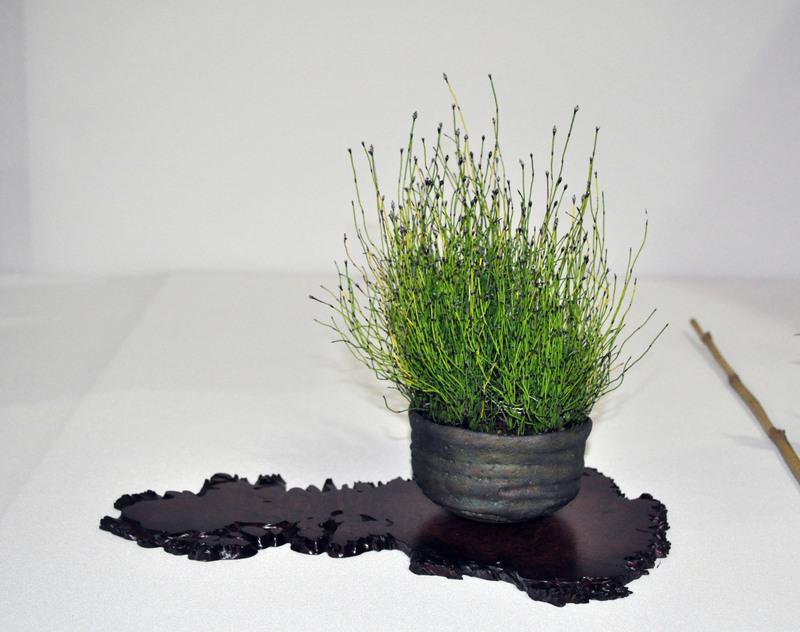 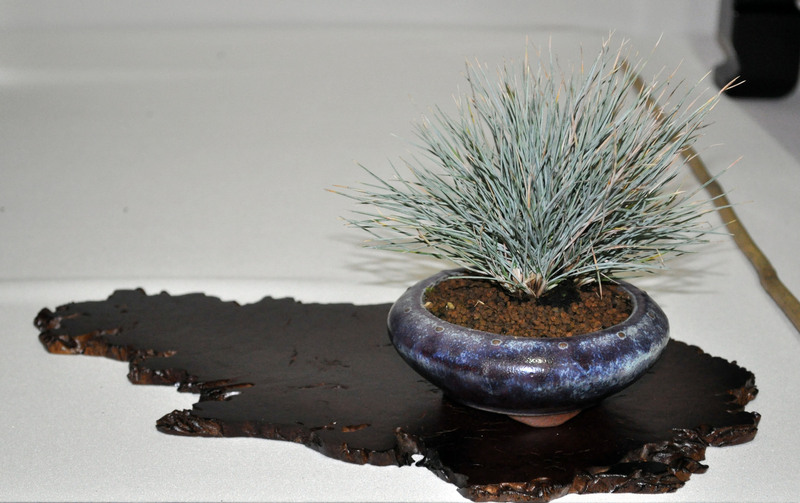 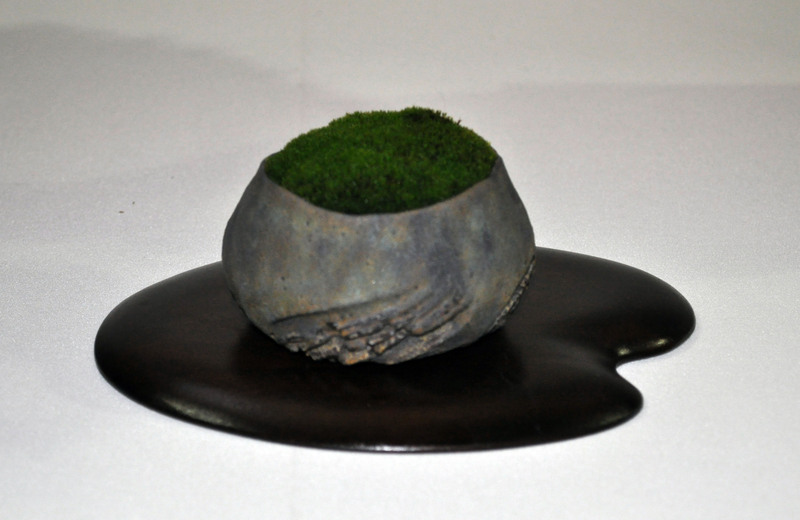 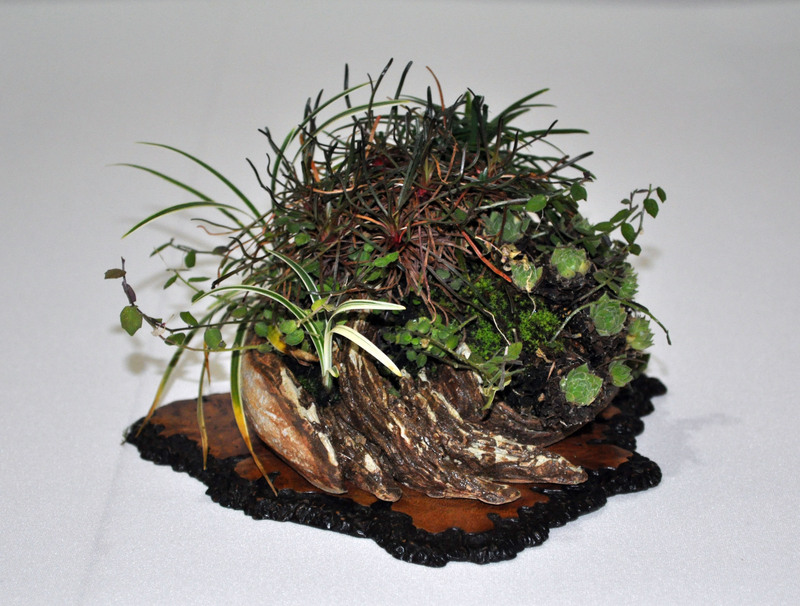 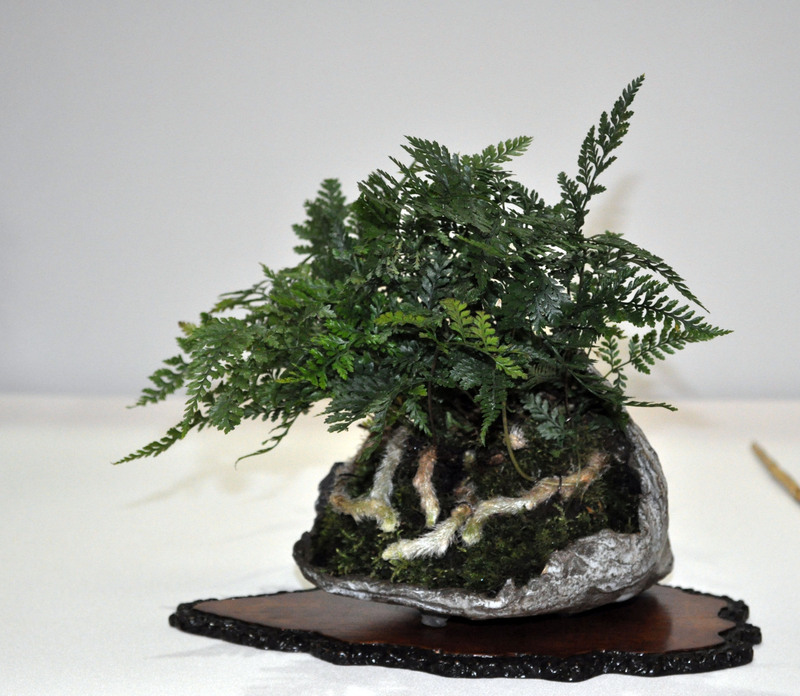 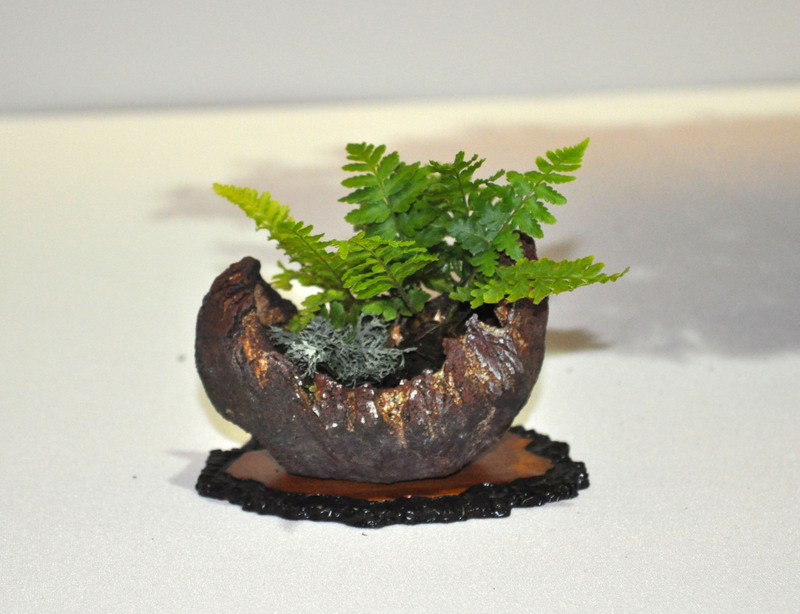 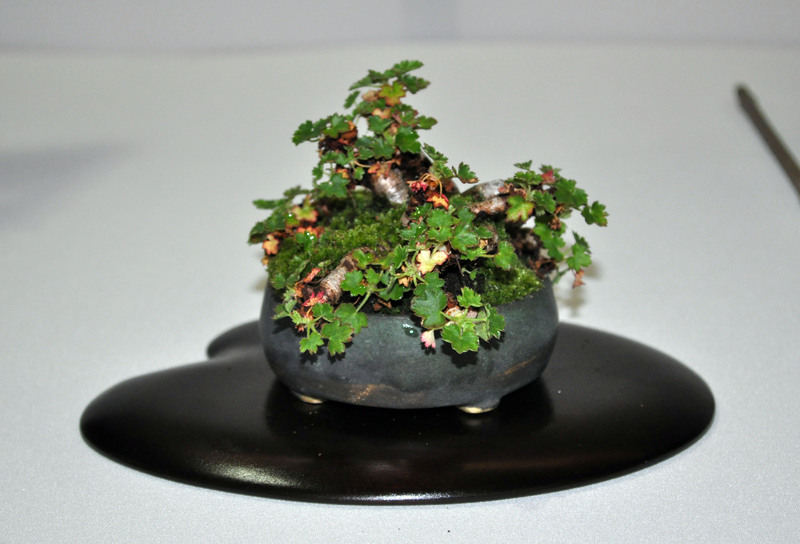 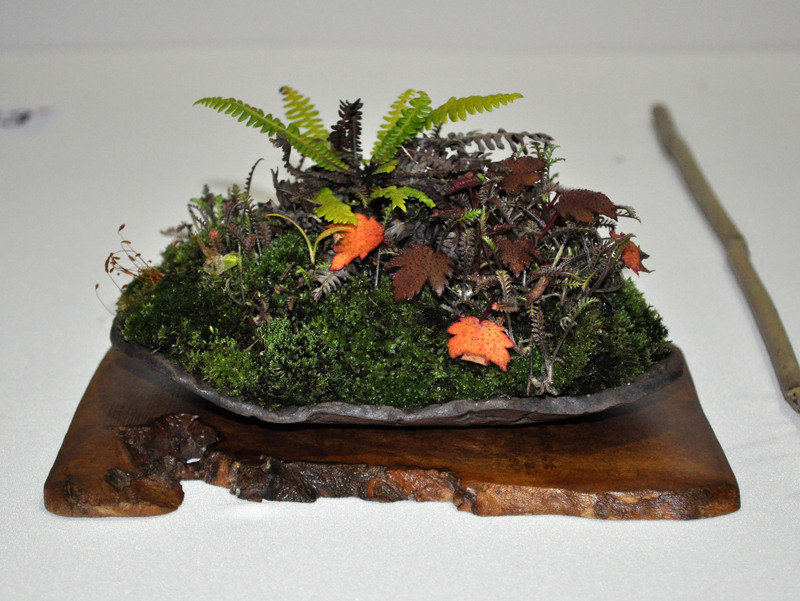 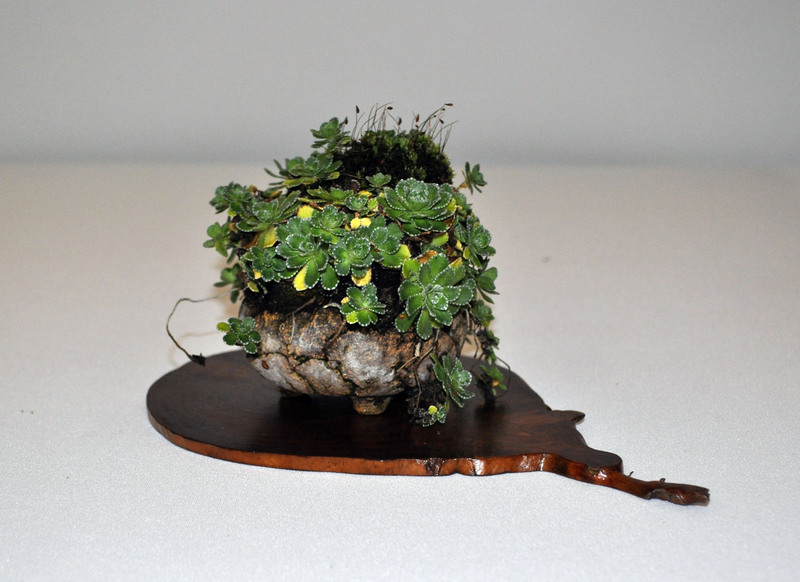 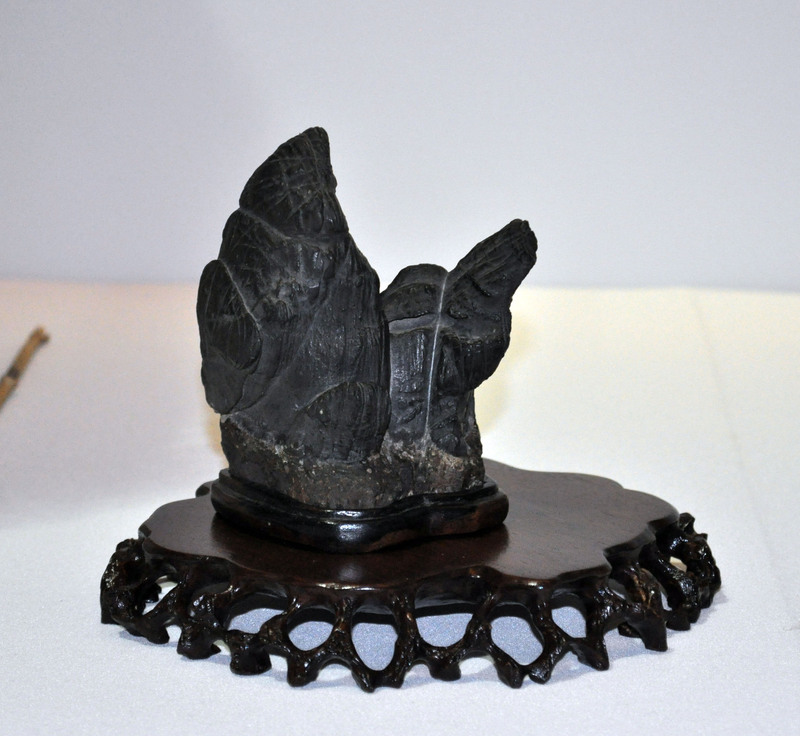 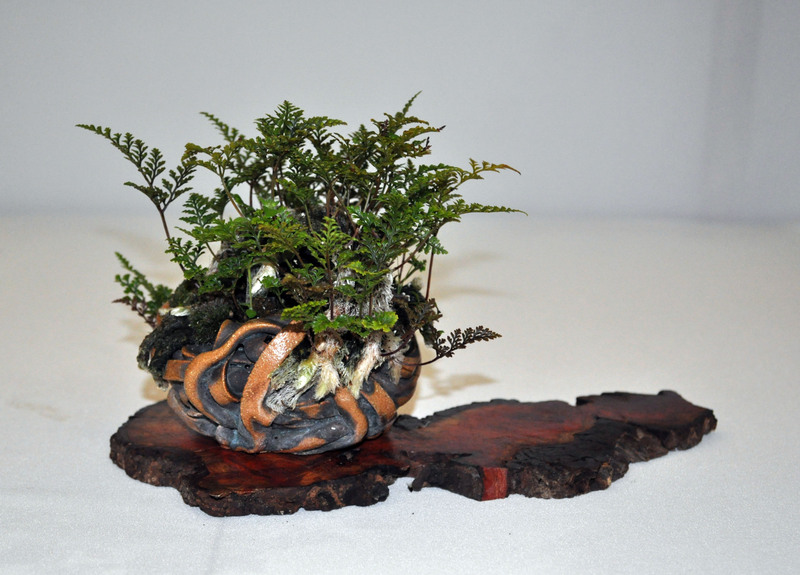 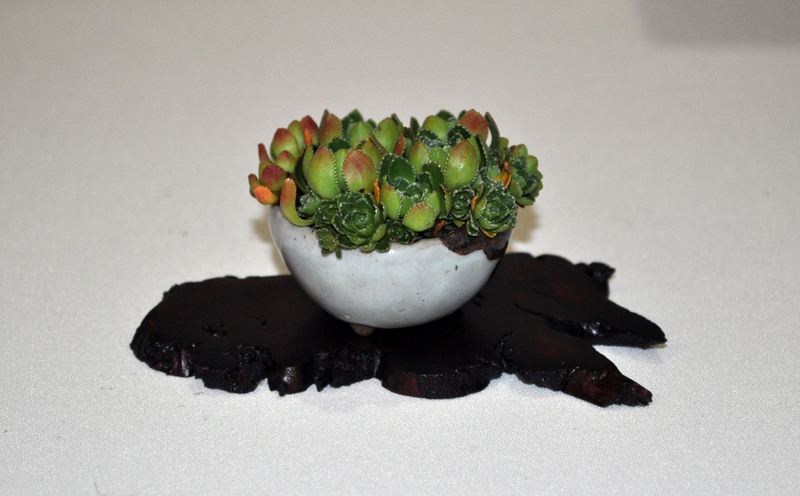 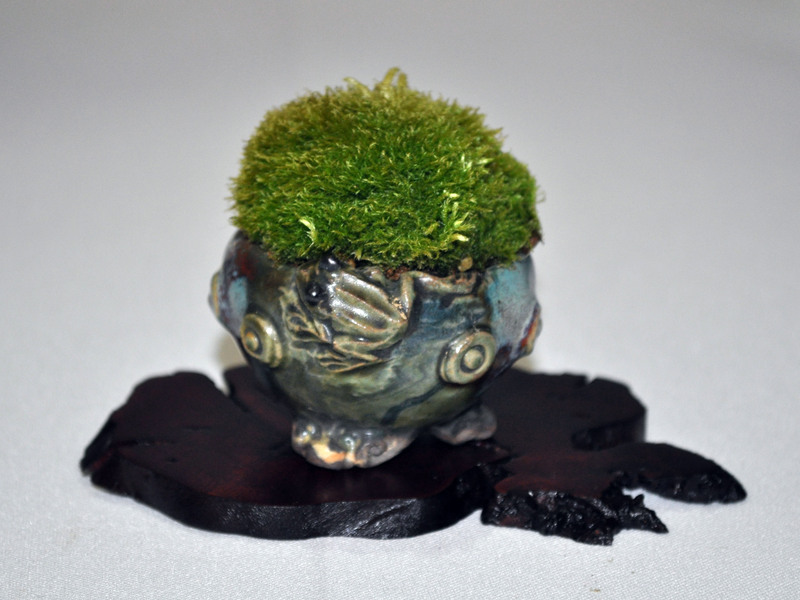 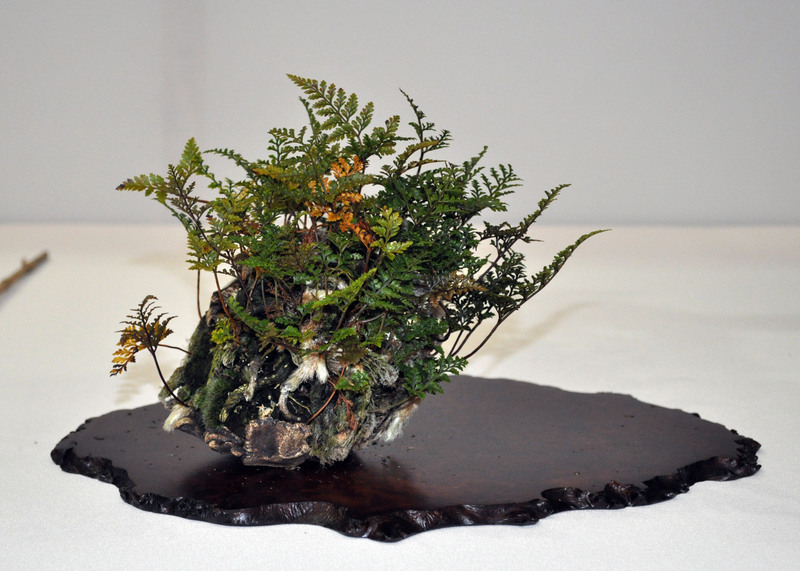 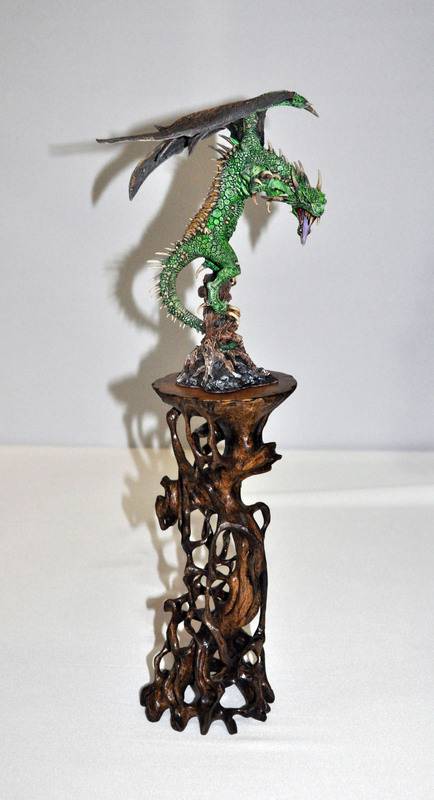 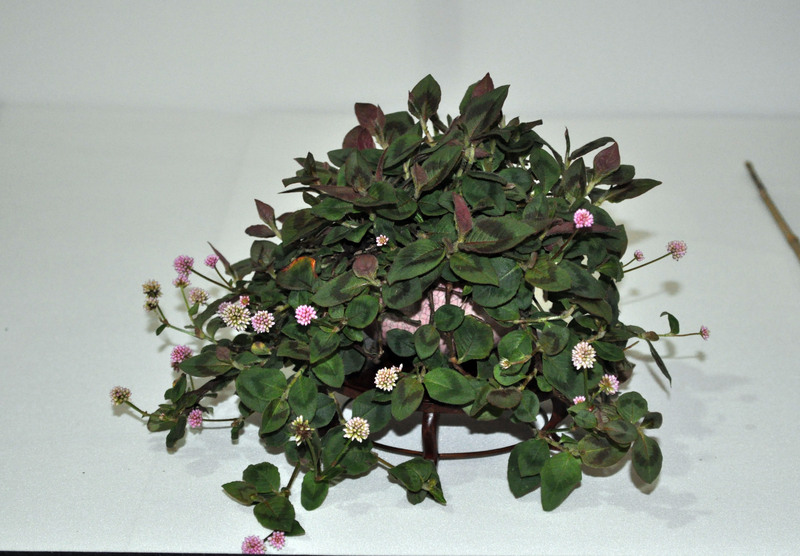 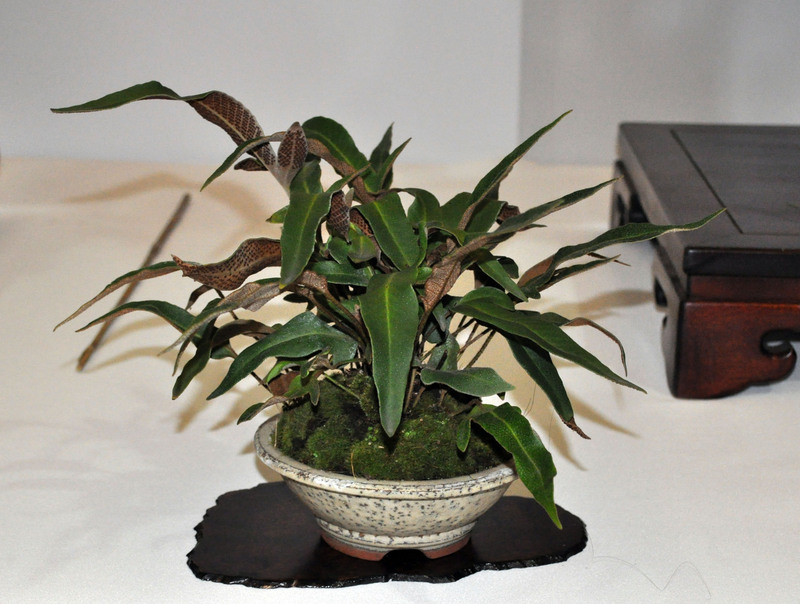 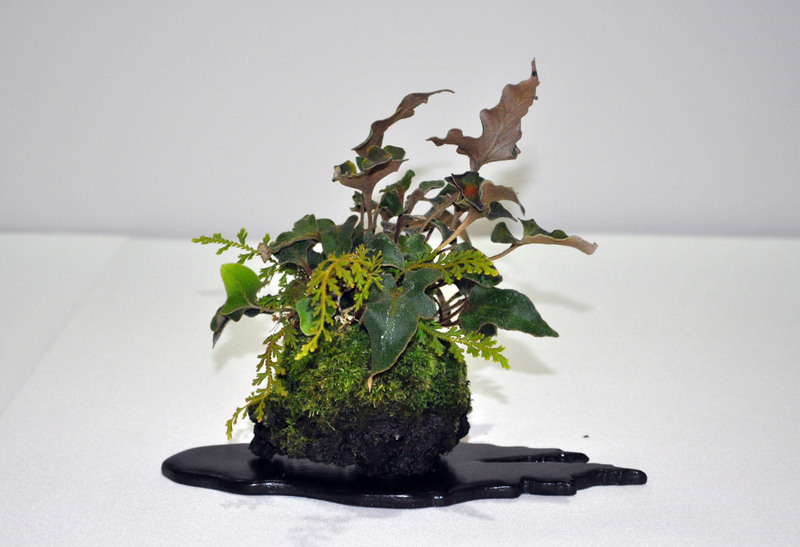 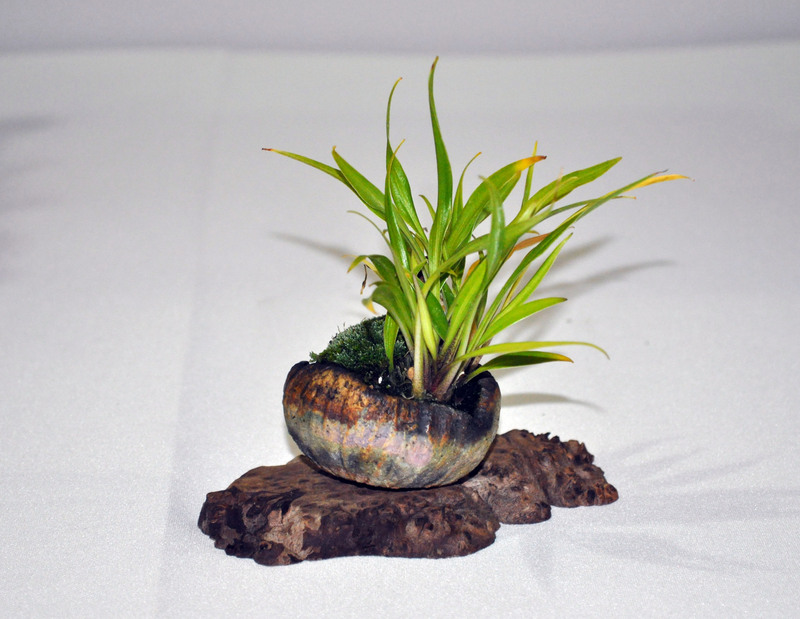 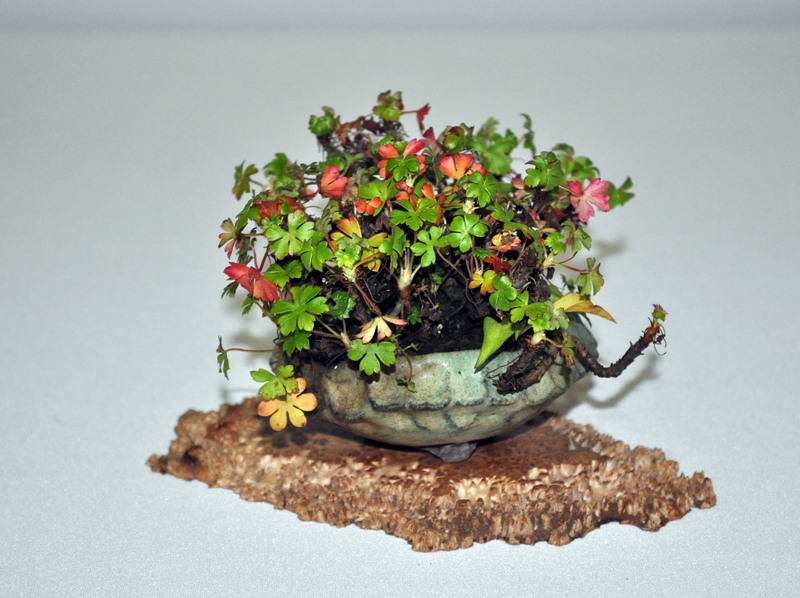 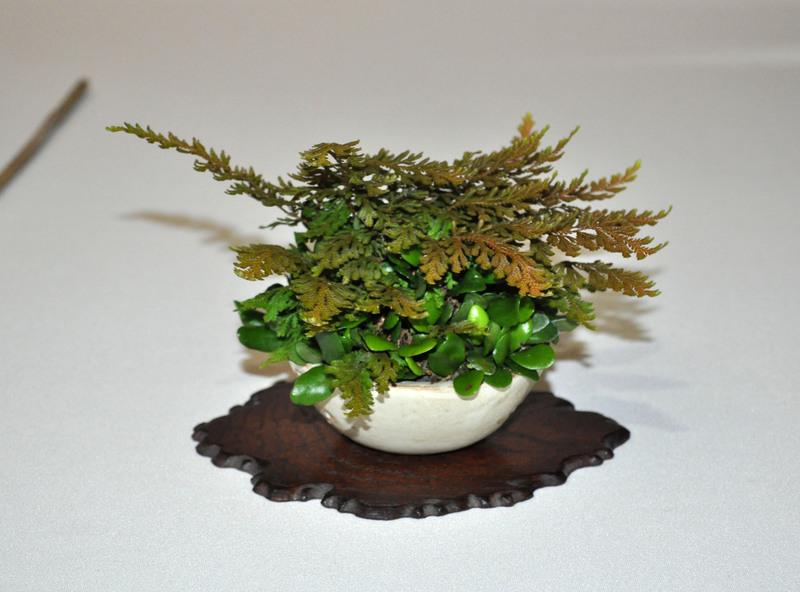 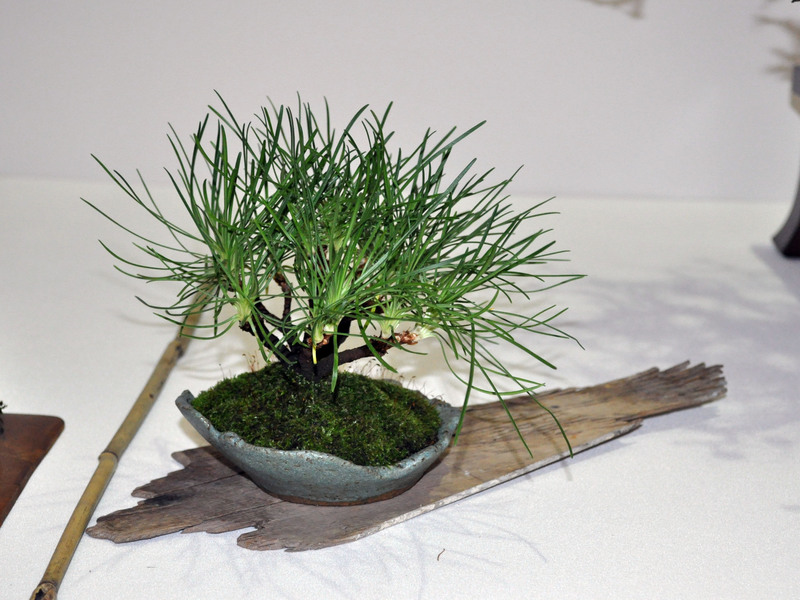 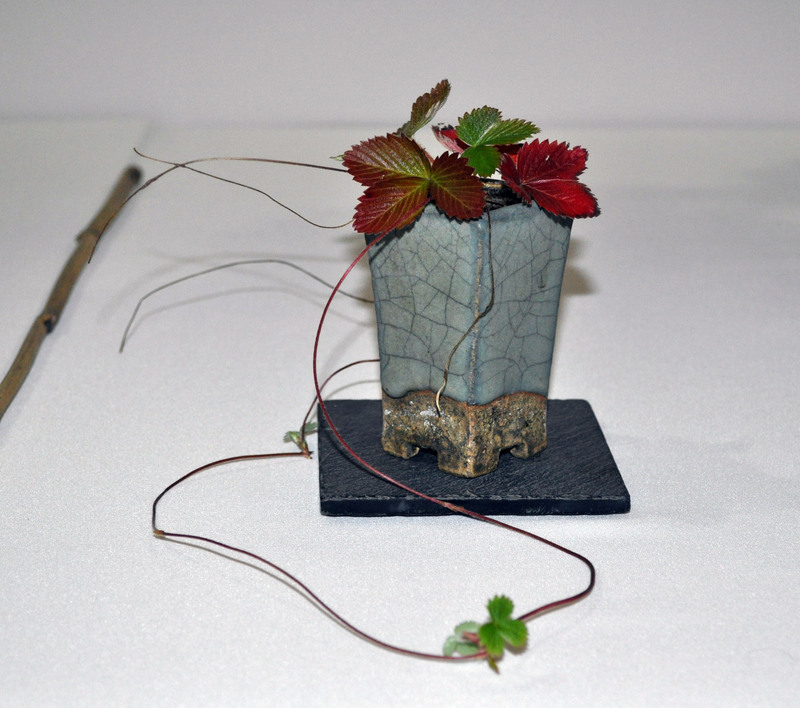 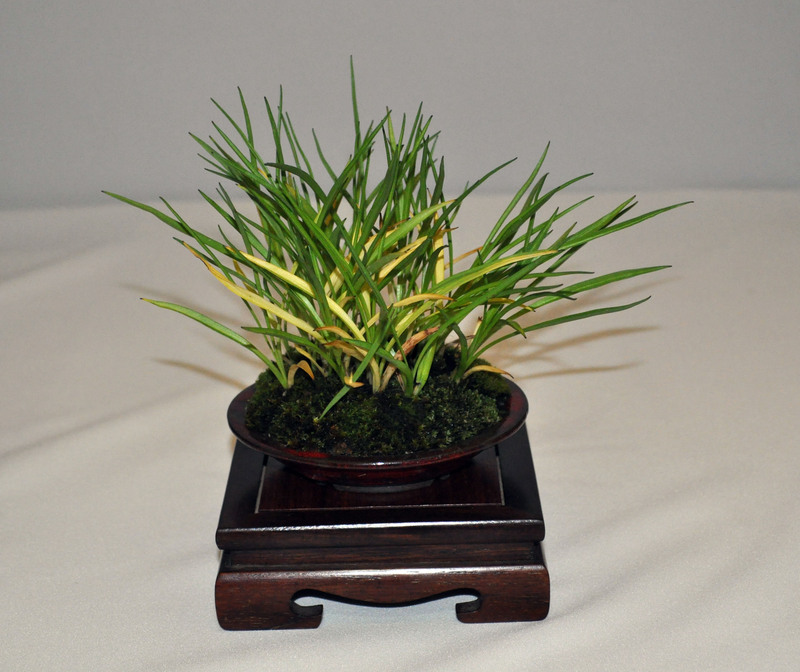 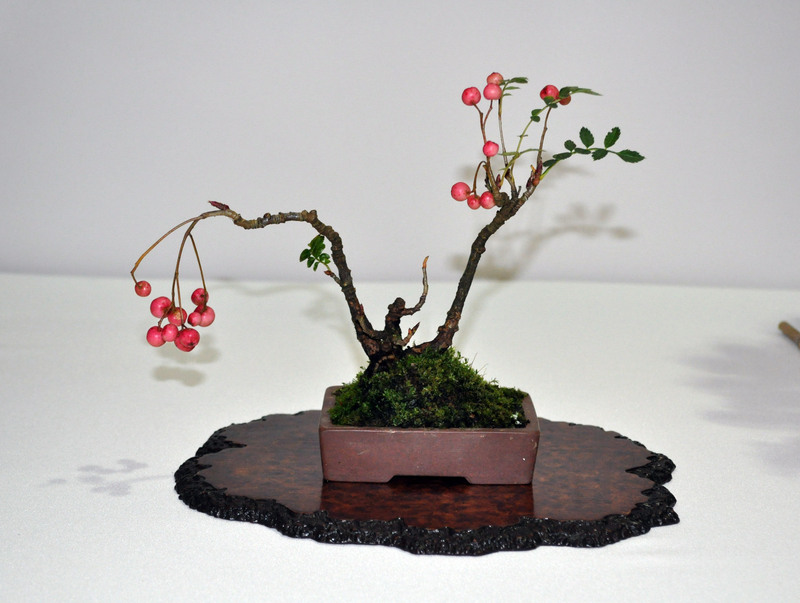 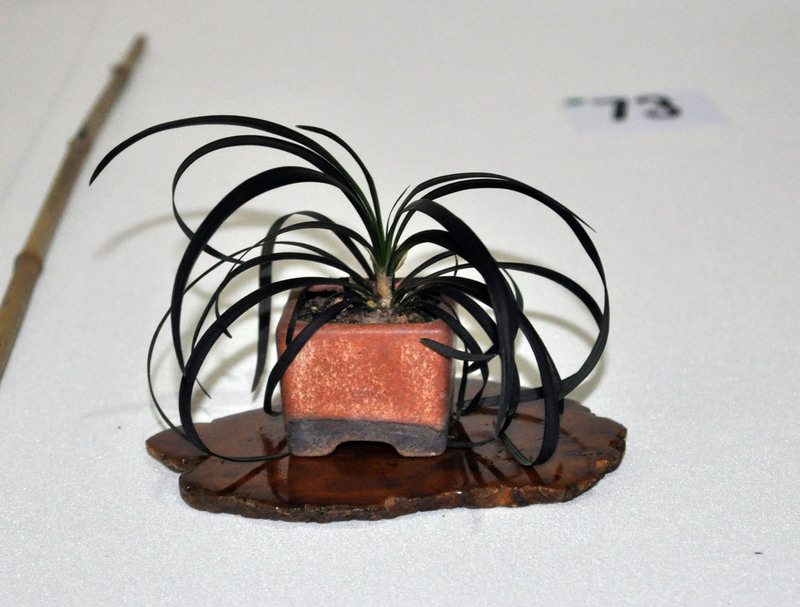 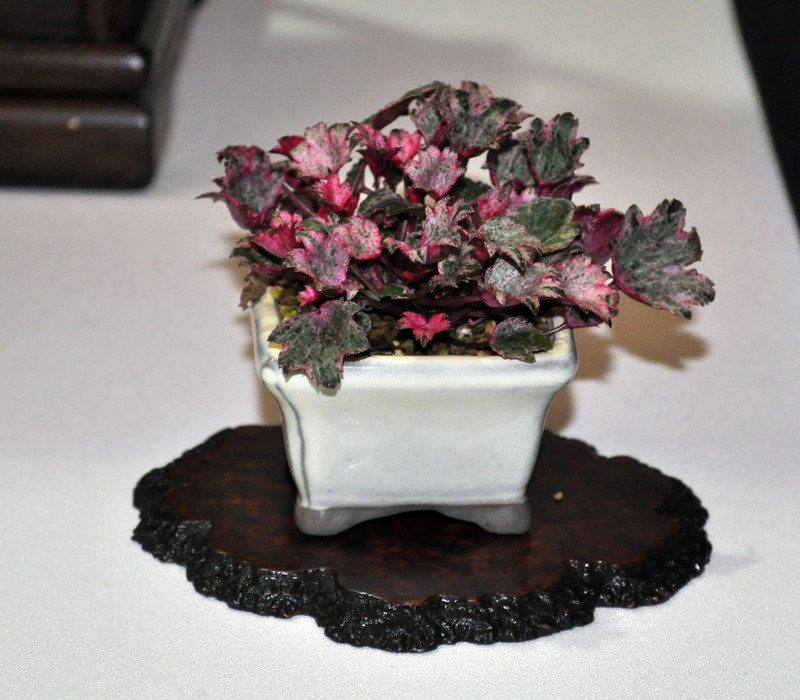 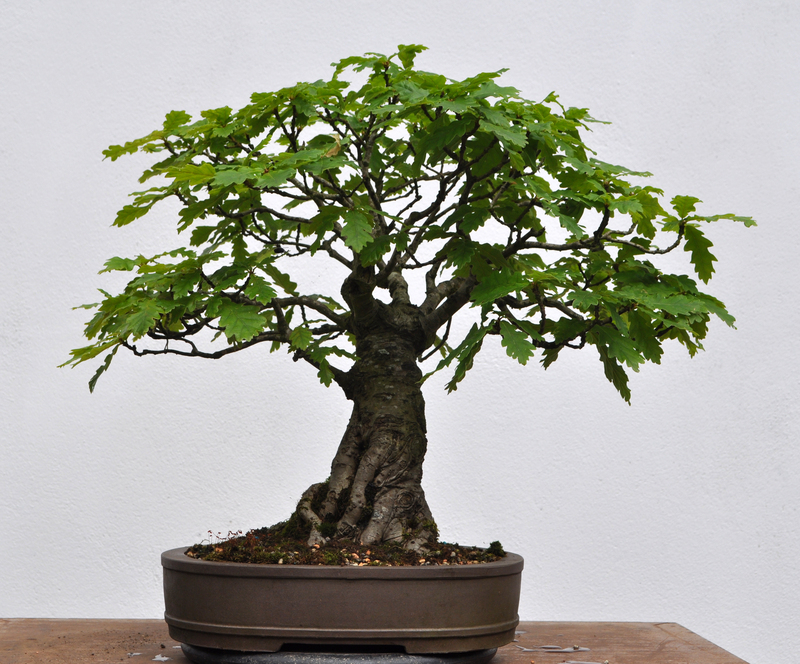 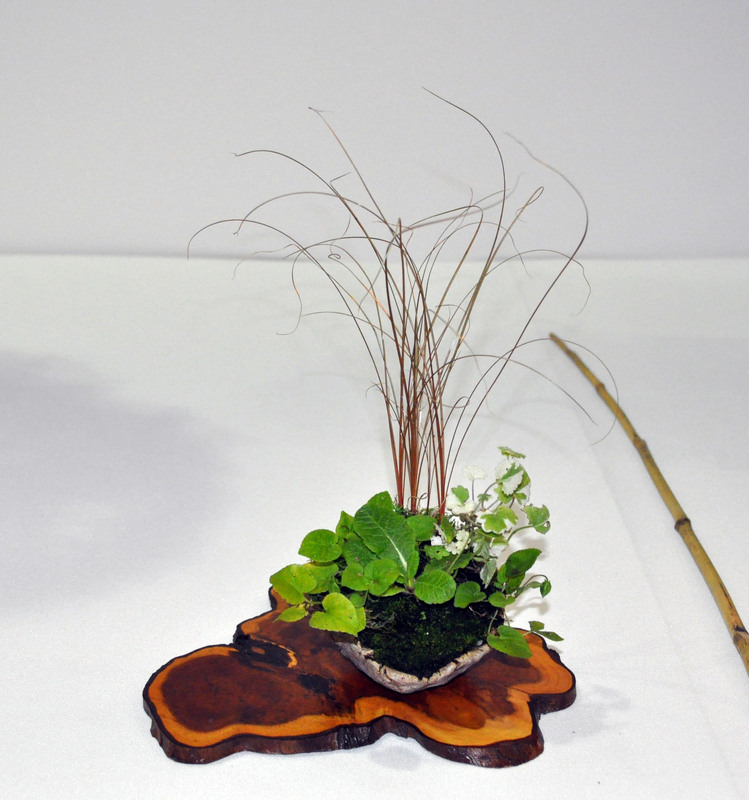 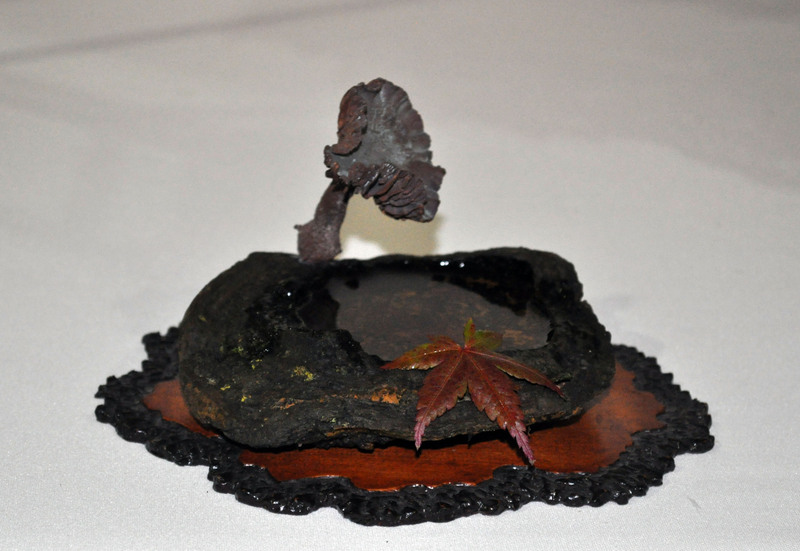 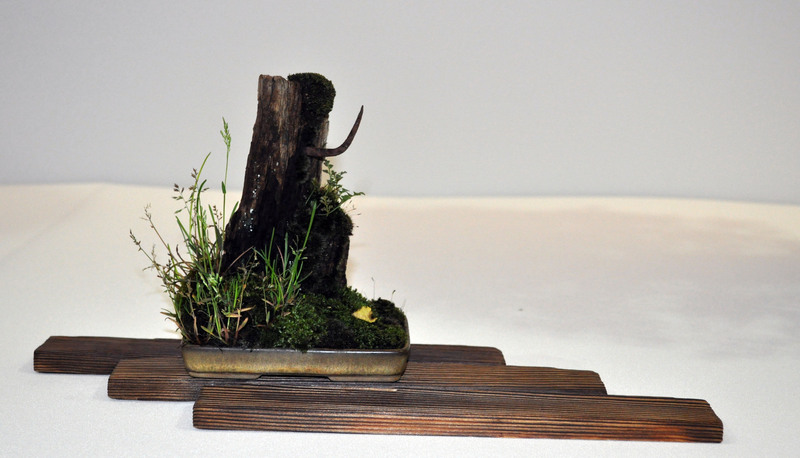 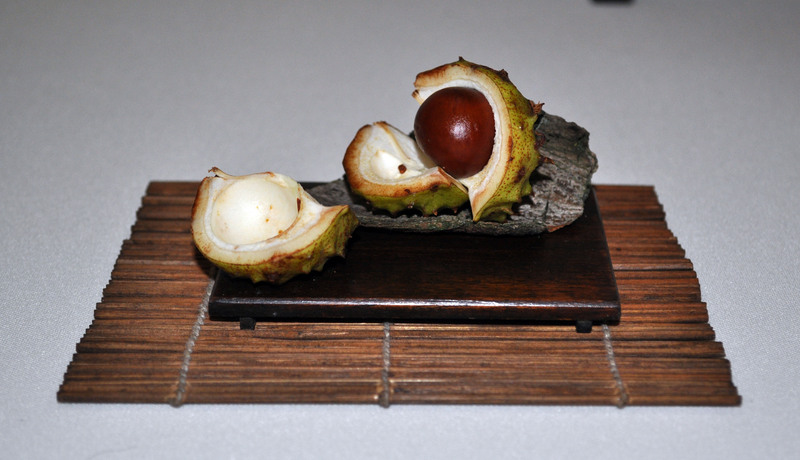 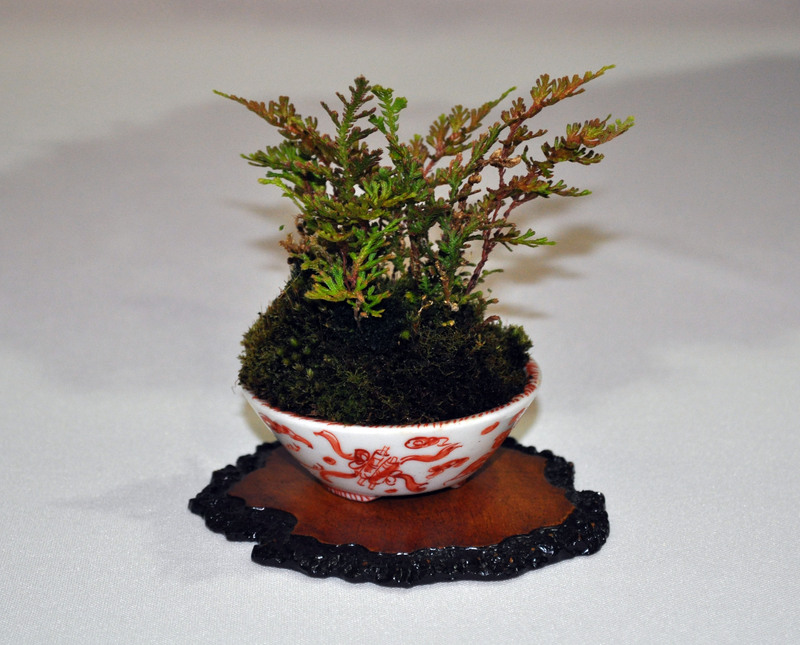 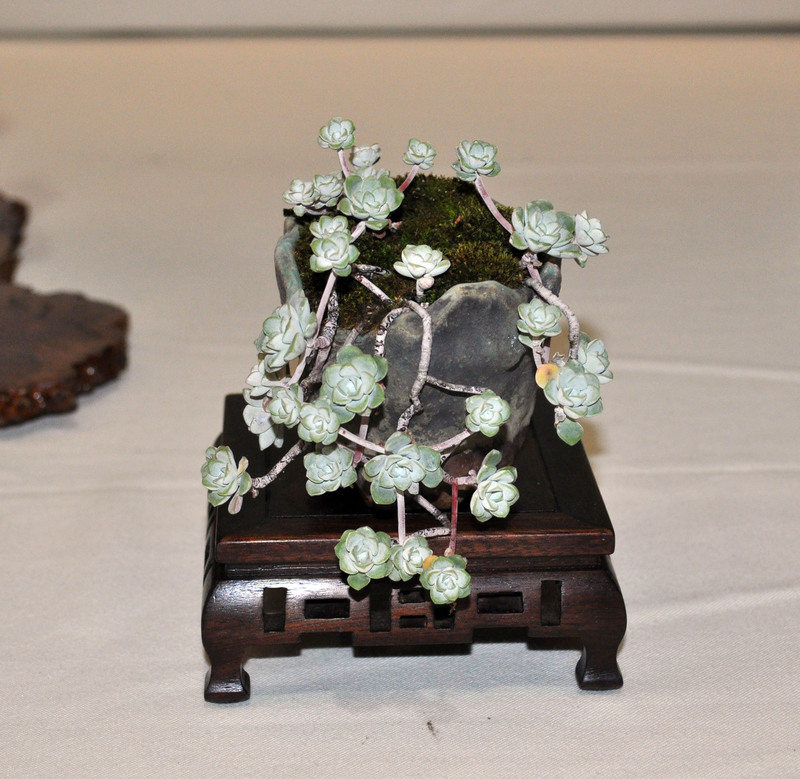 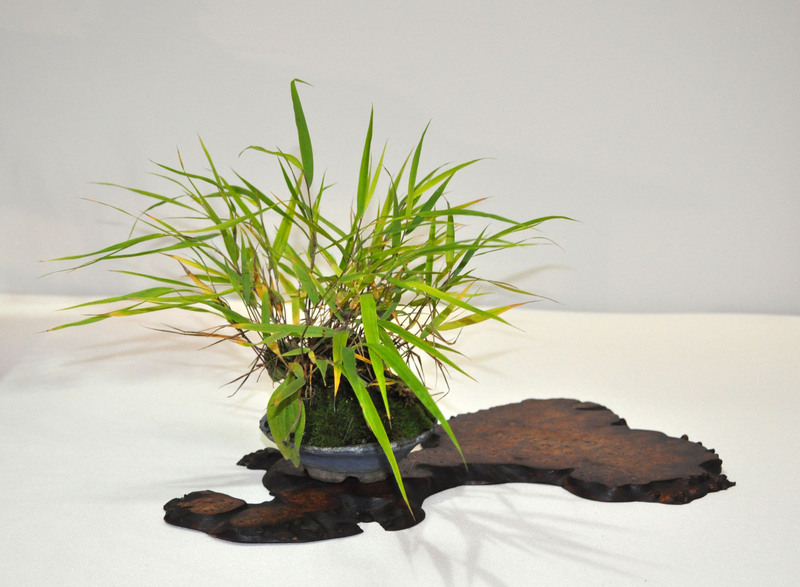 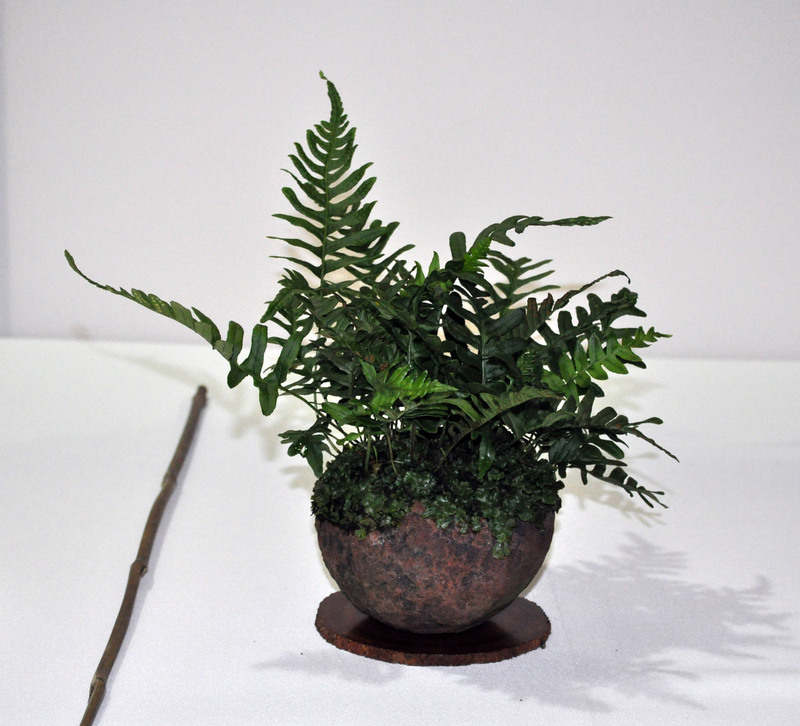 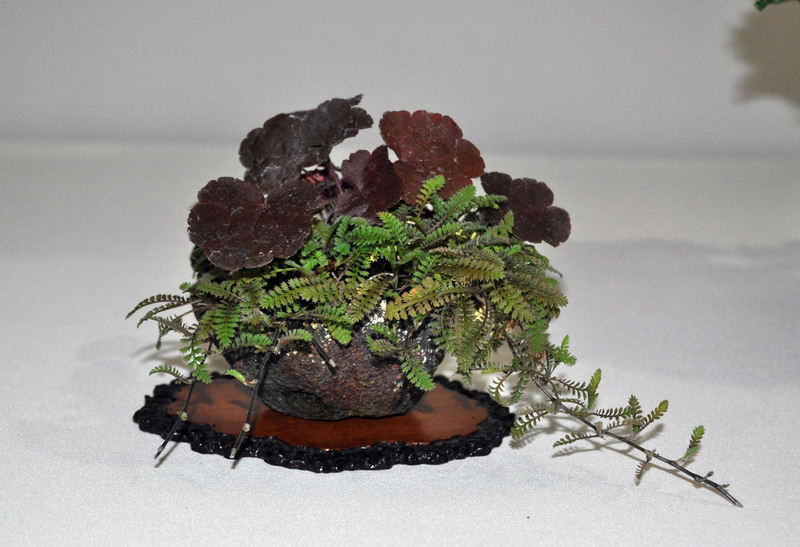 ← Bonsai Europa 2015 – Everything Else! 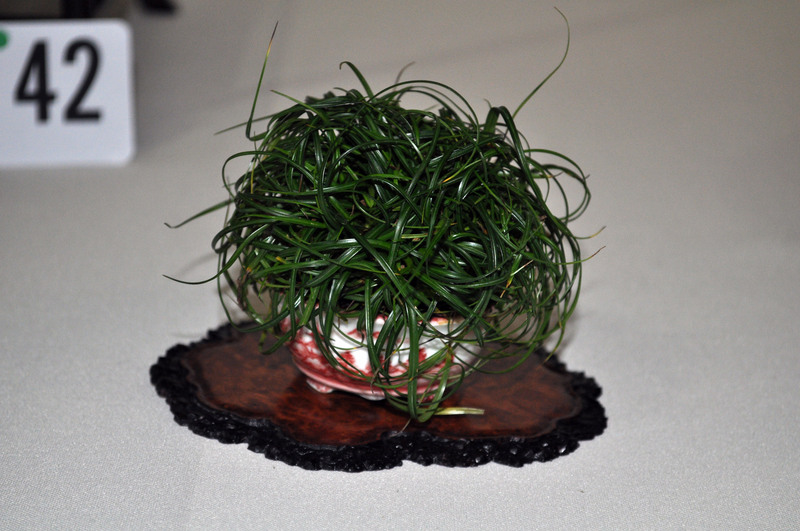 I was really impressed by the accents at Europa. 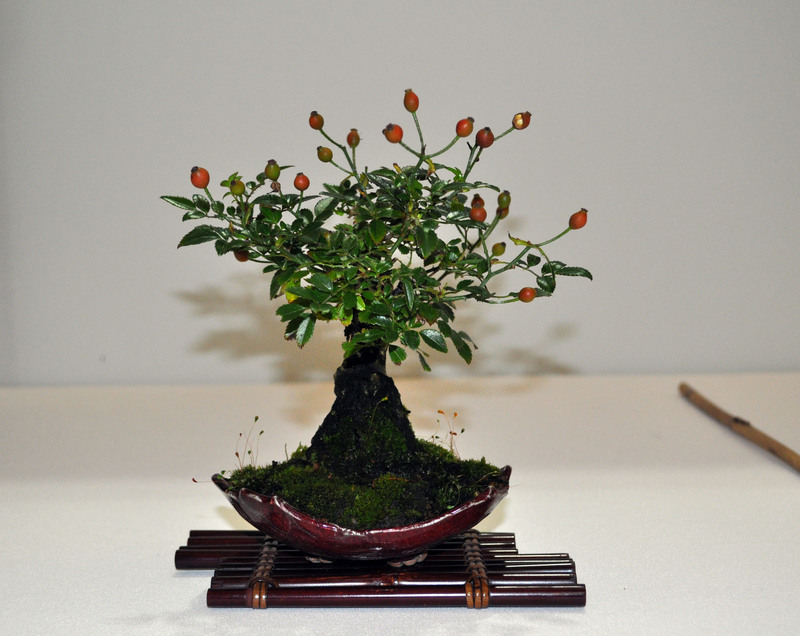 It’s a hard time of year to keep them looking in show condition but all looked great, seasonal and mature. 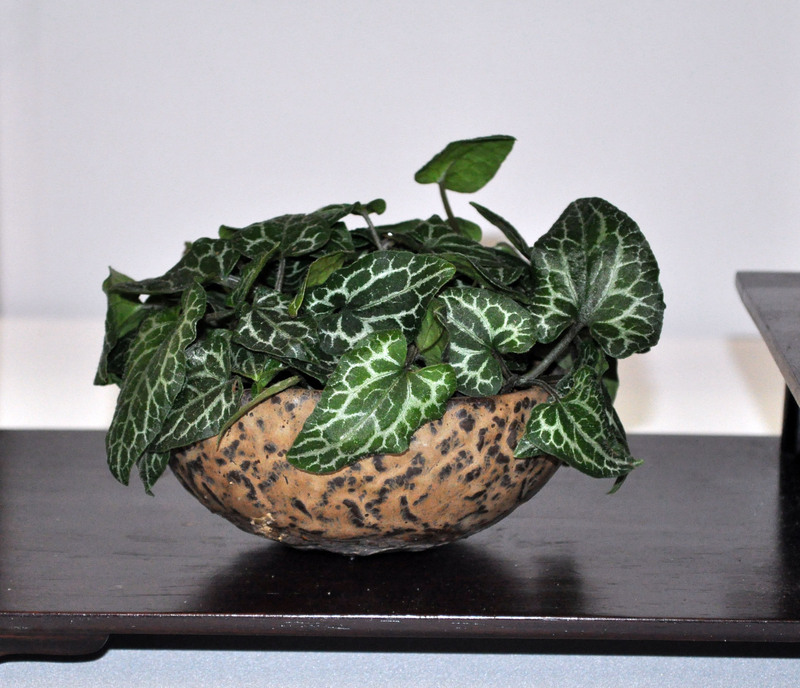 I always forget to look at accents… Shame on me! 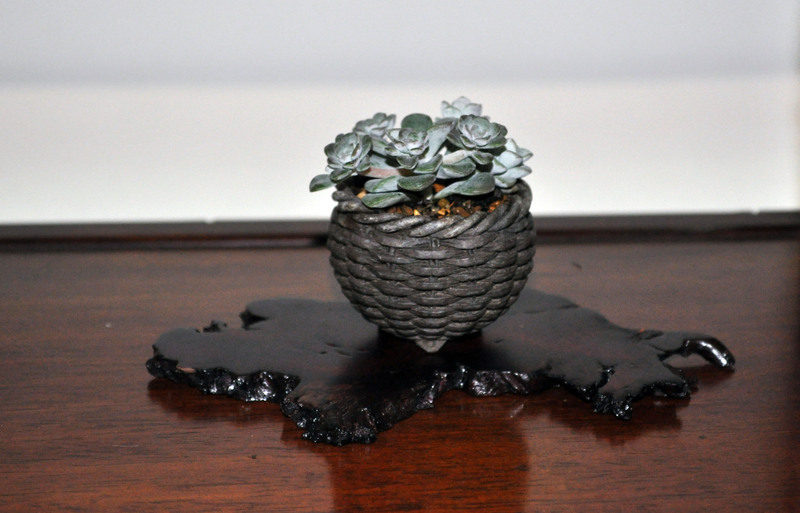 These are all stunning!